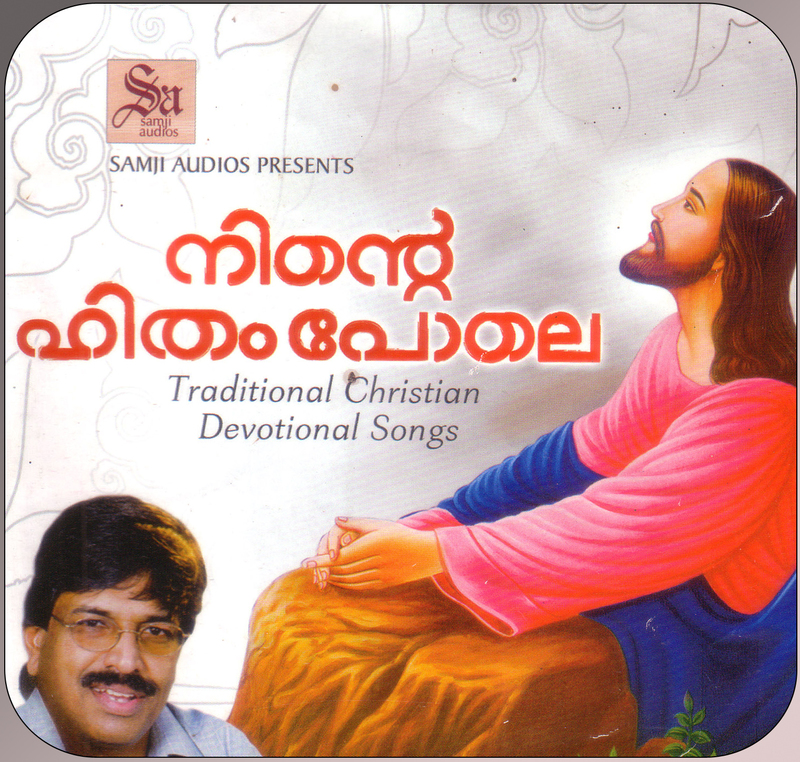 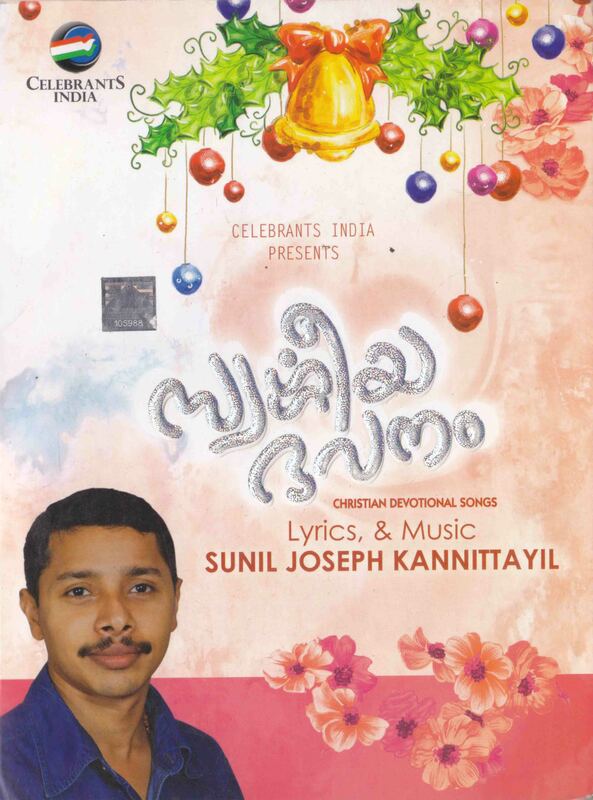 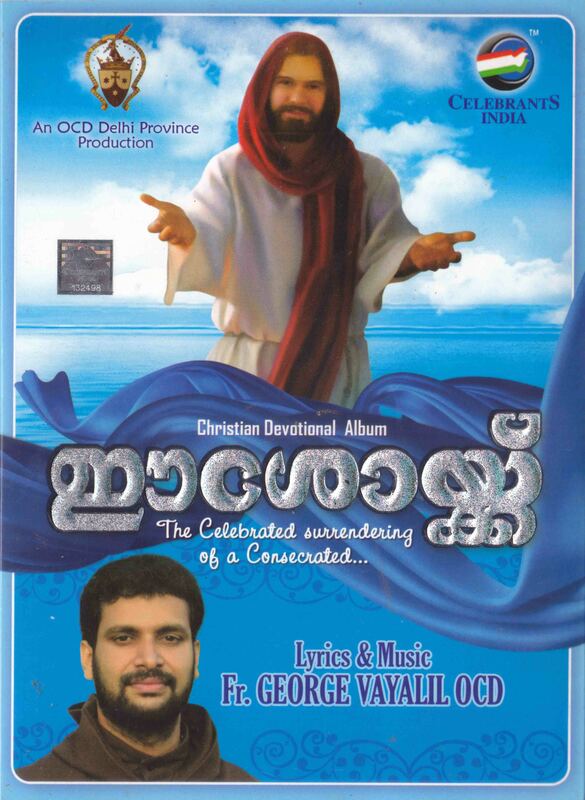 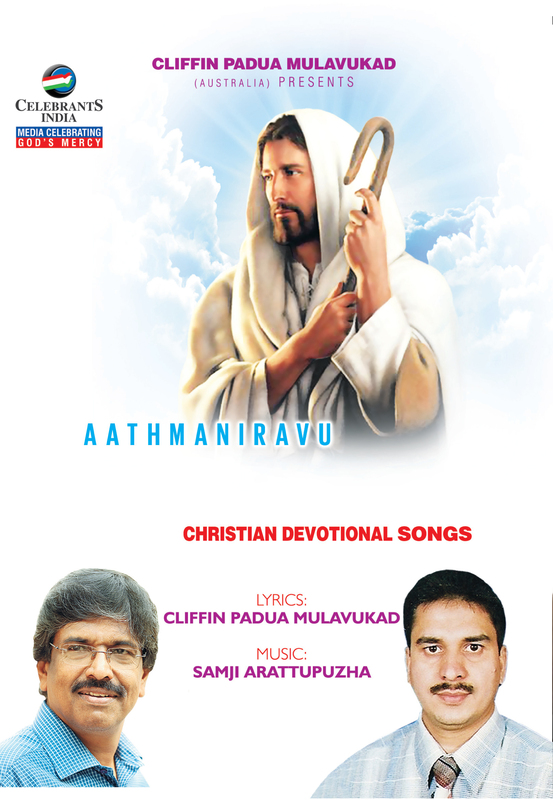 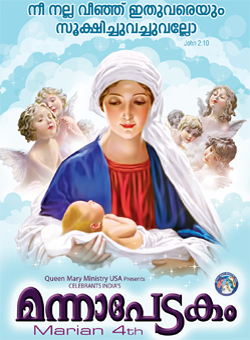 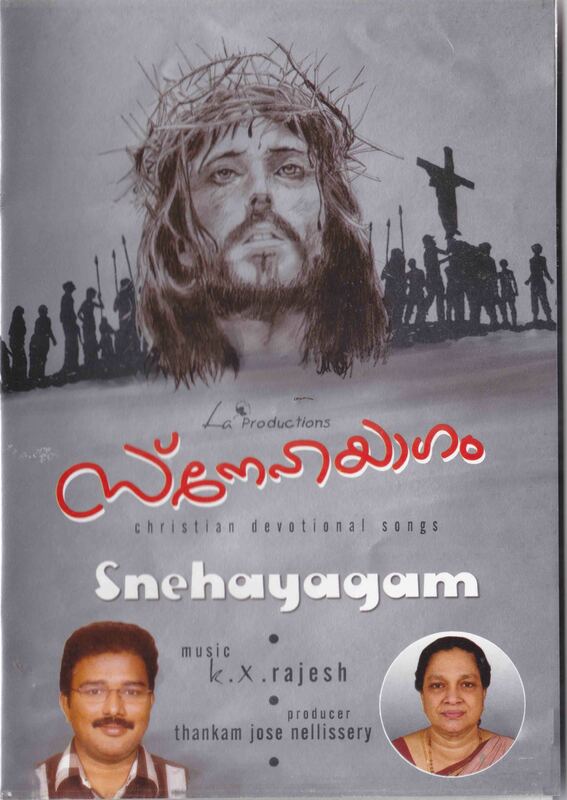 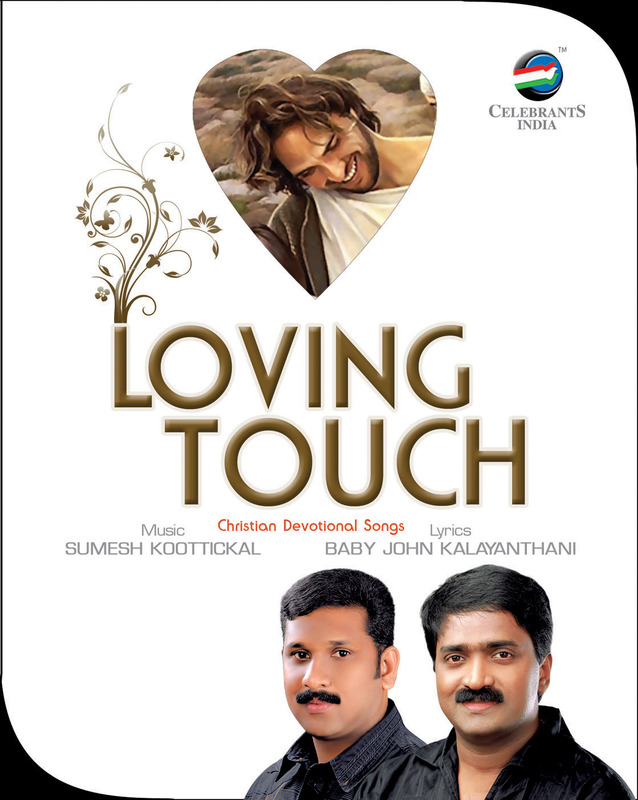 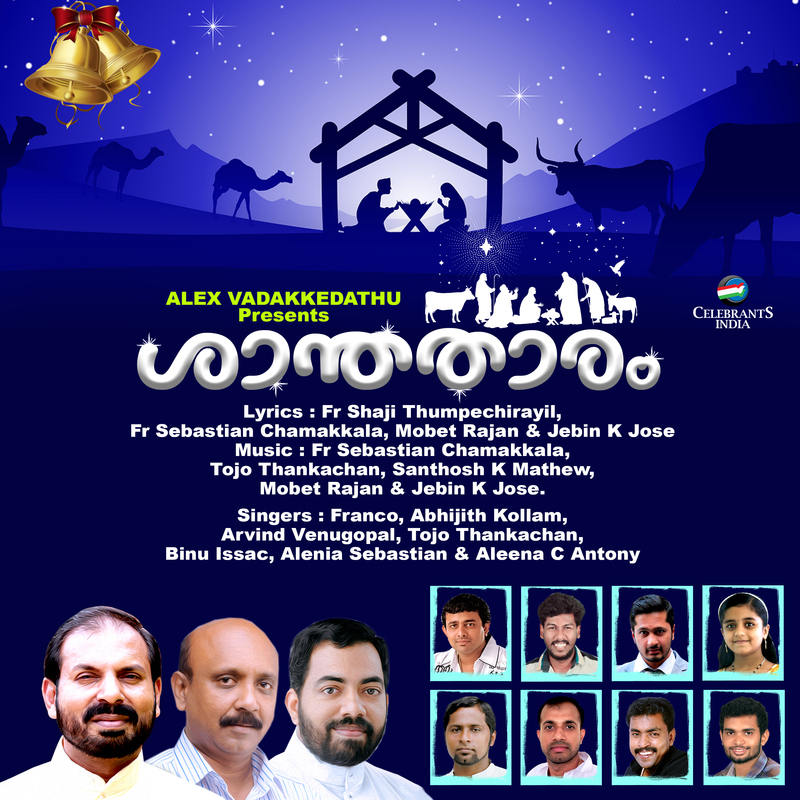 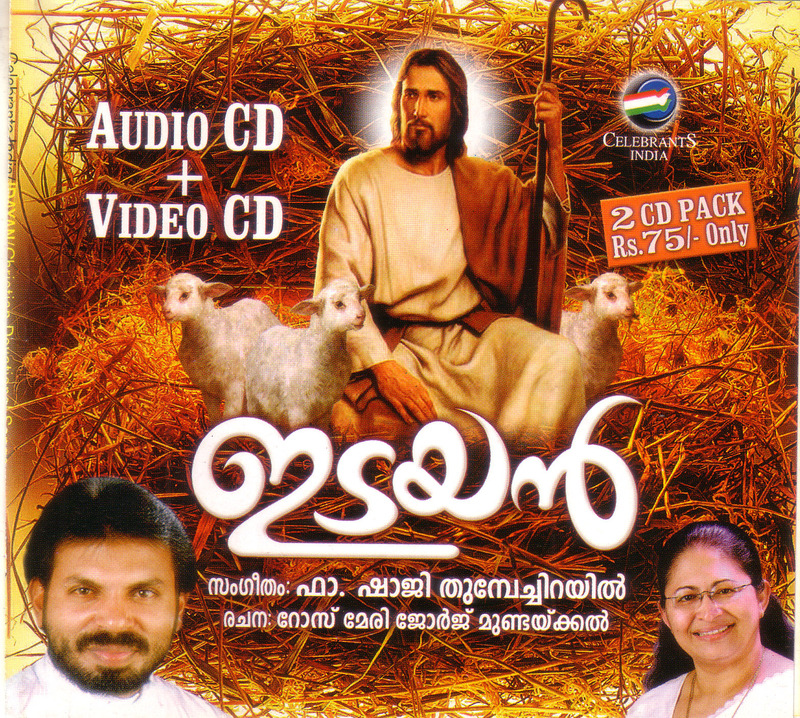 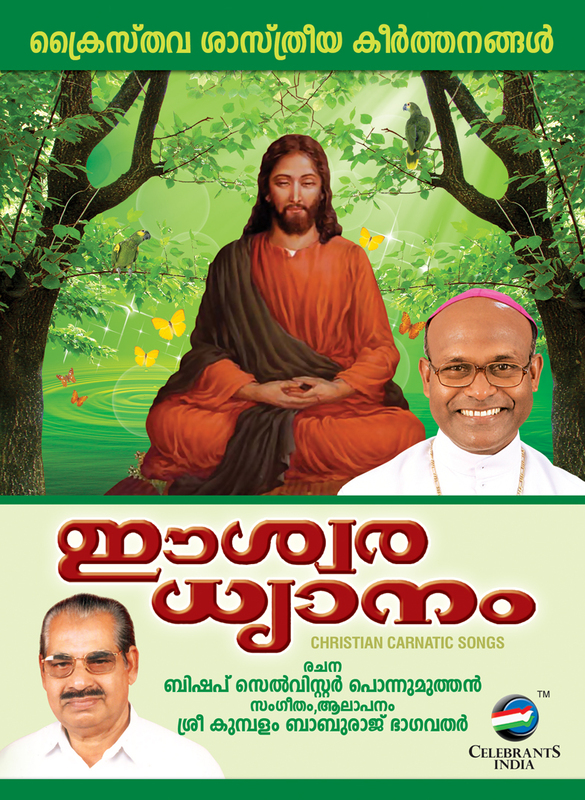 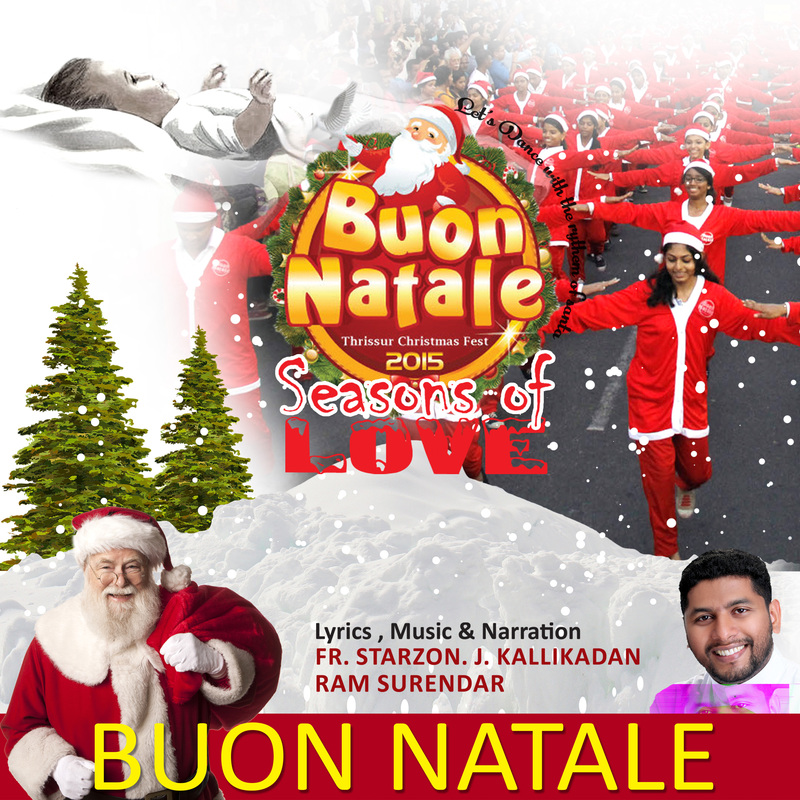 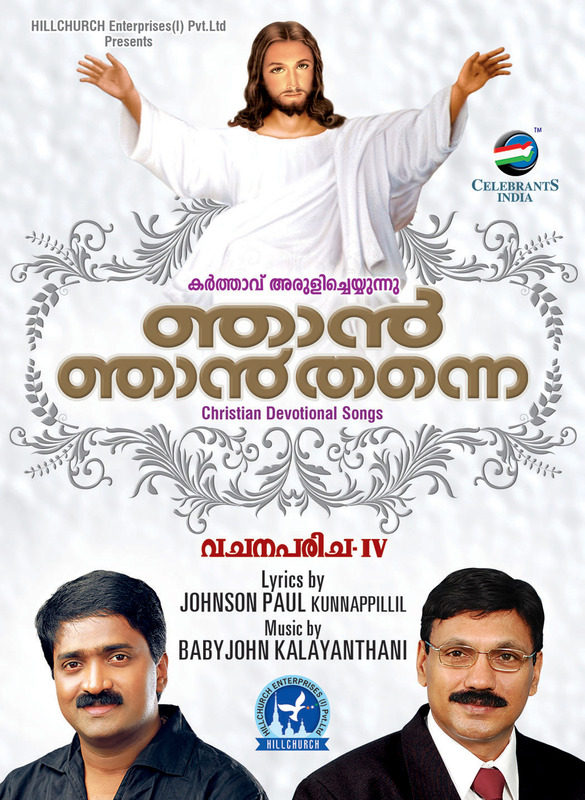 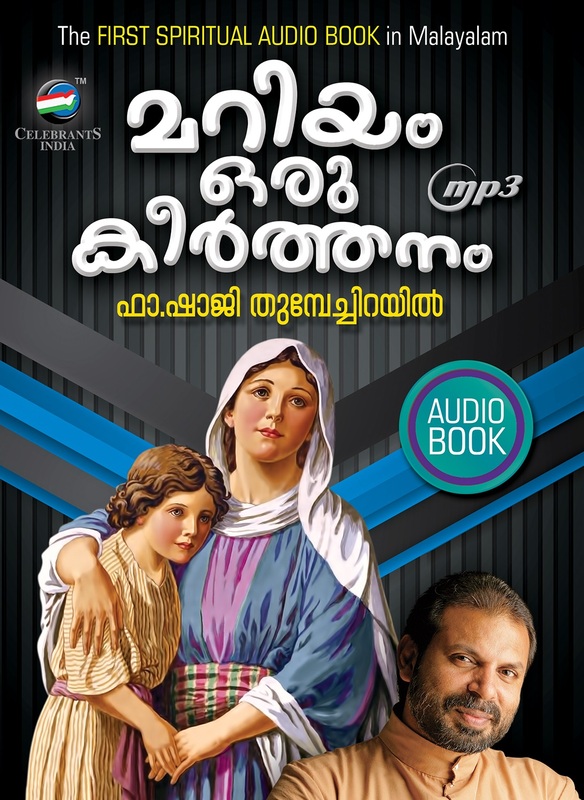 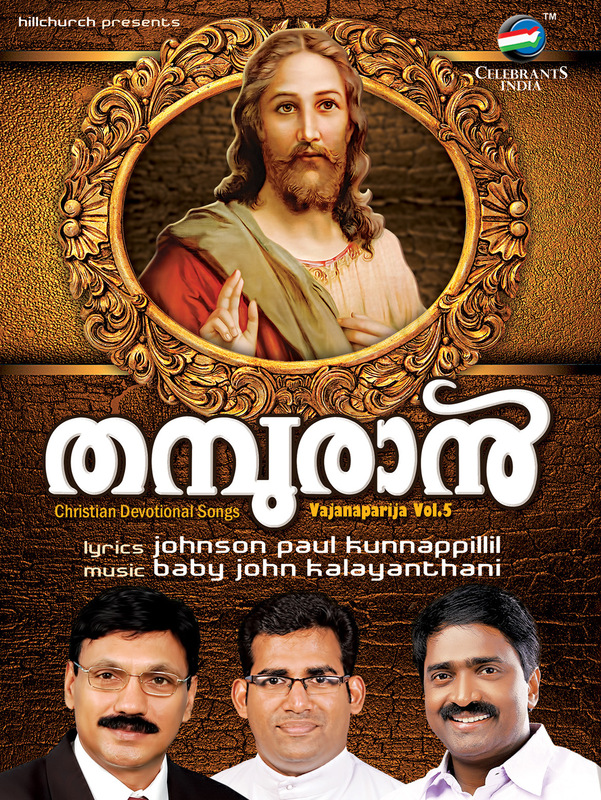 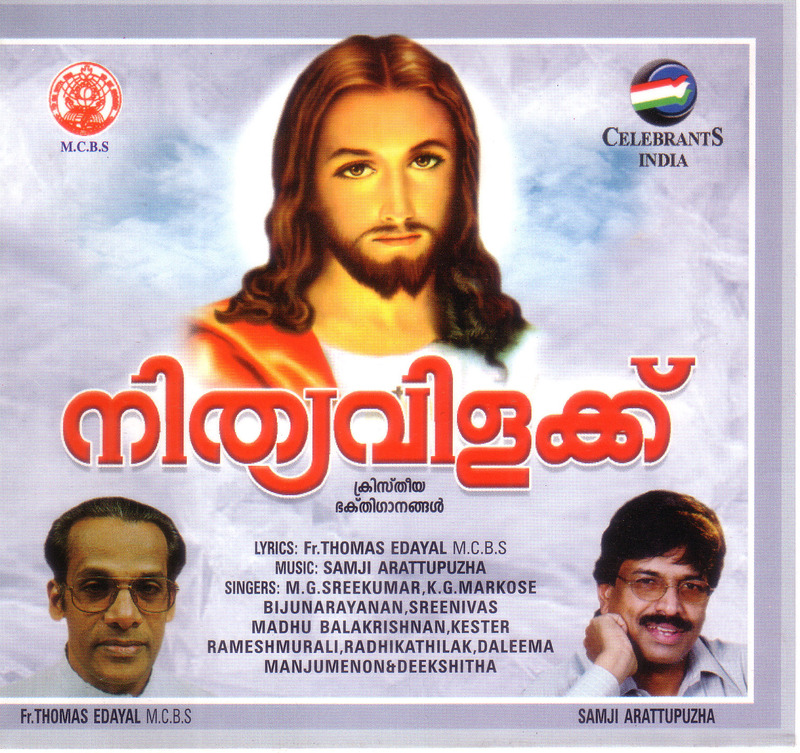 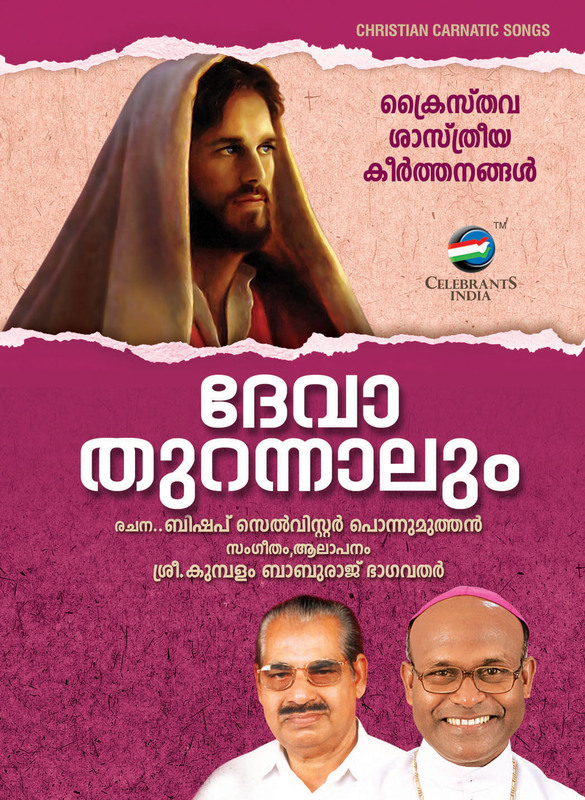 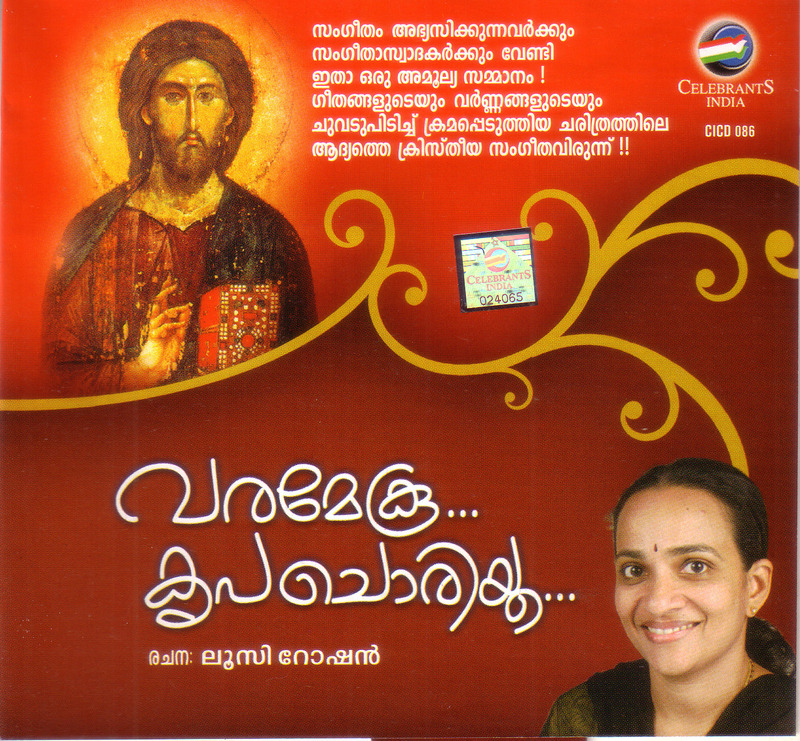 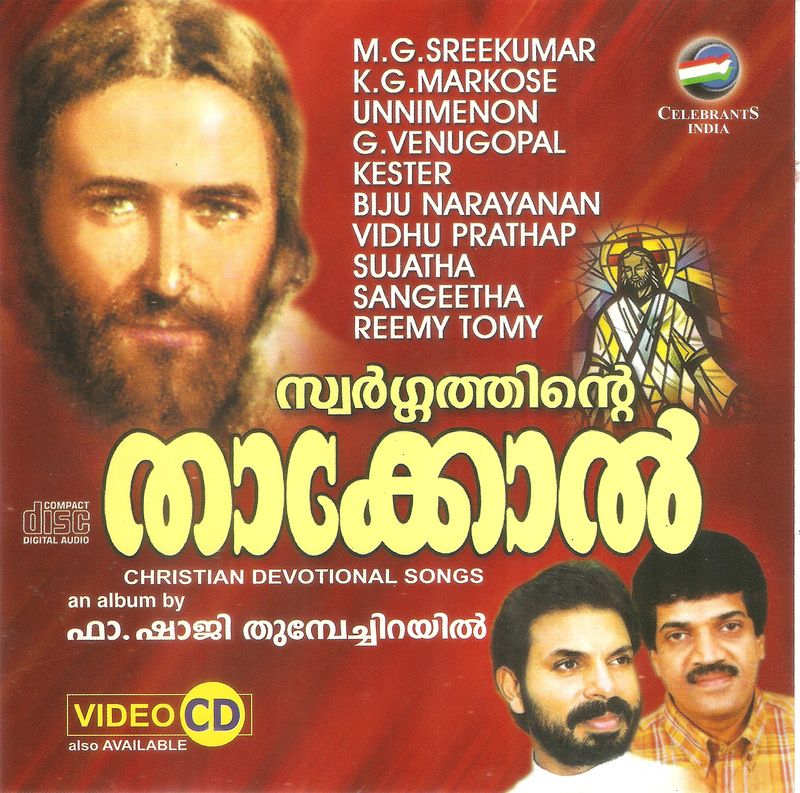 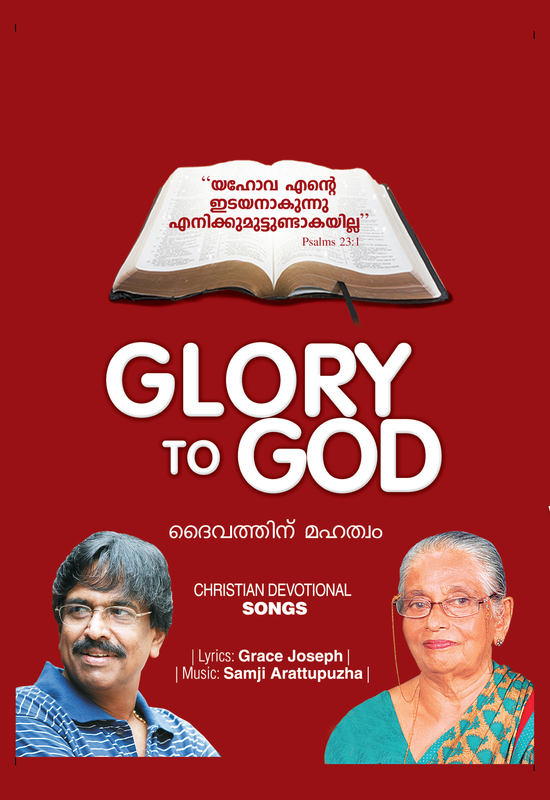 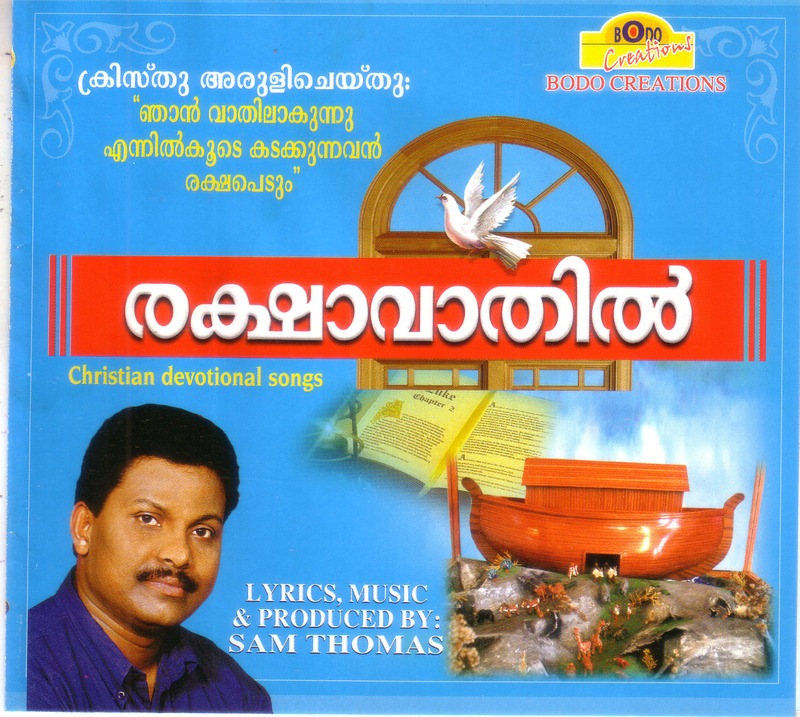 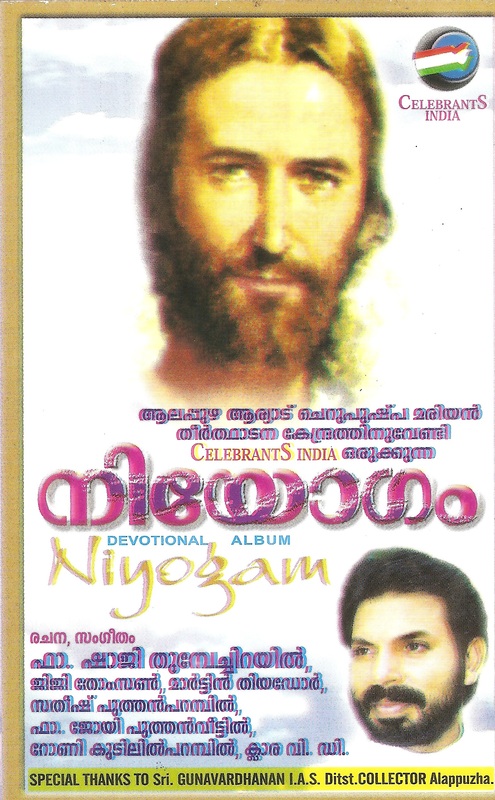 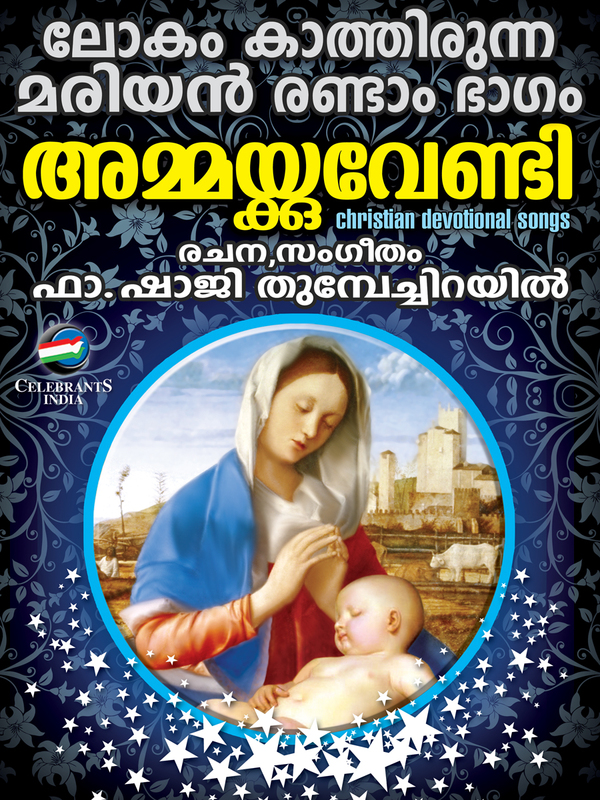 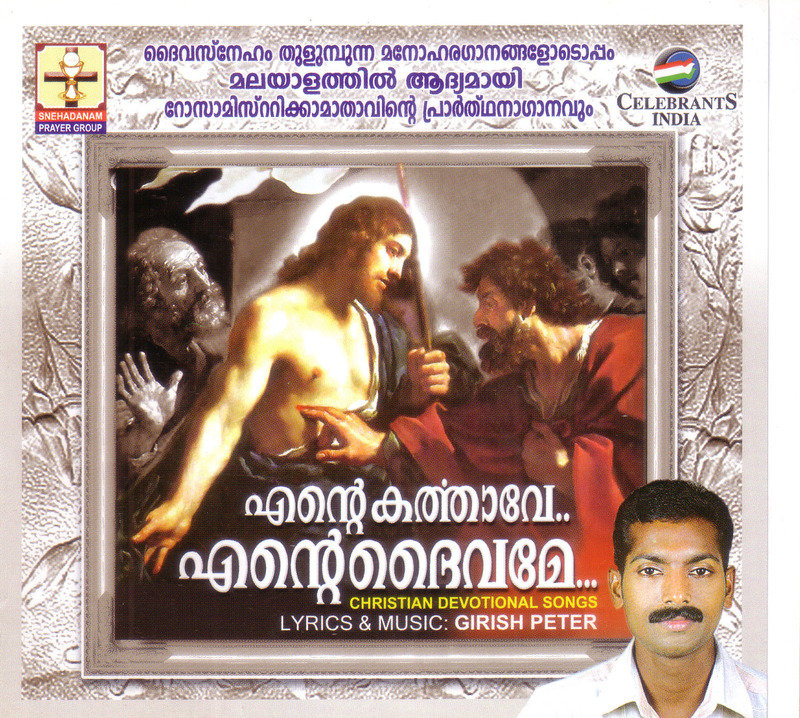 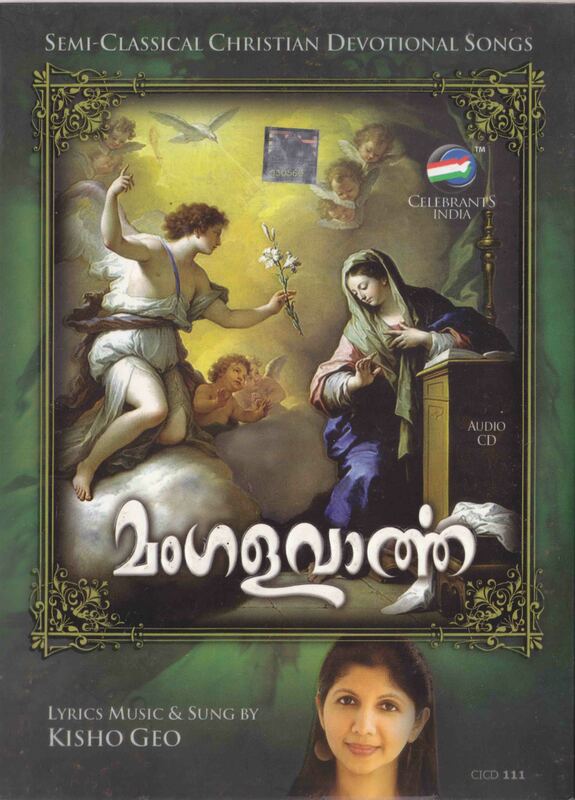 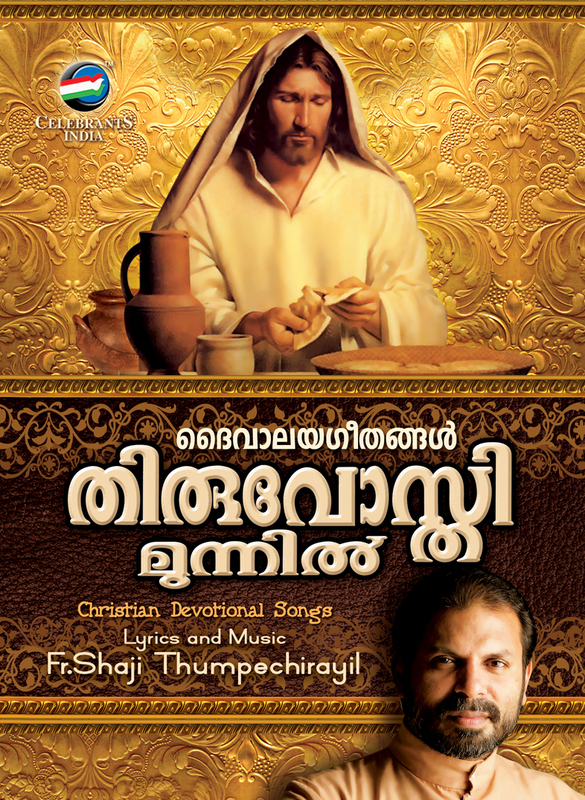 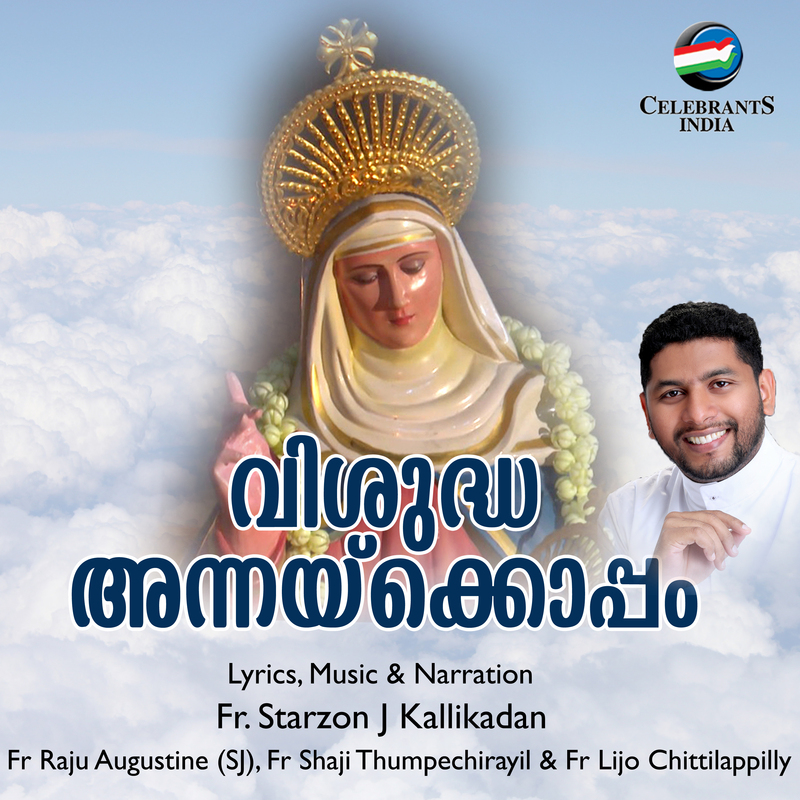 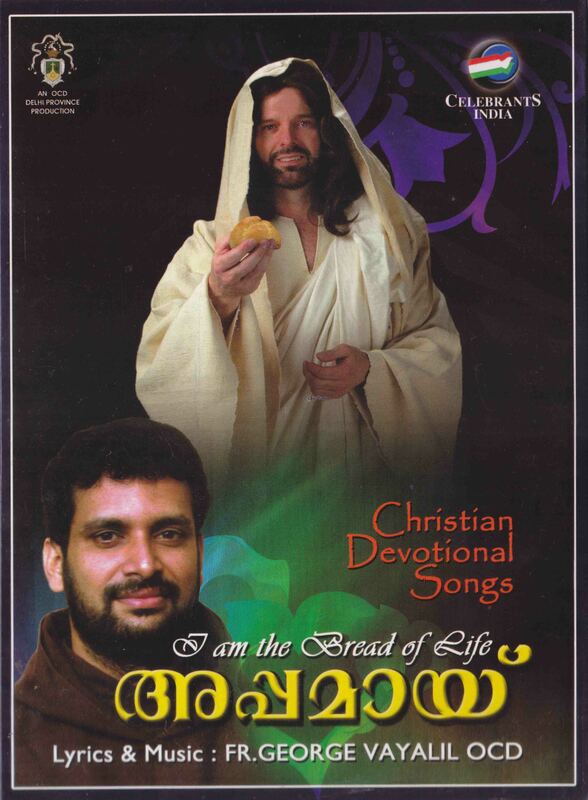 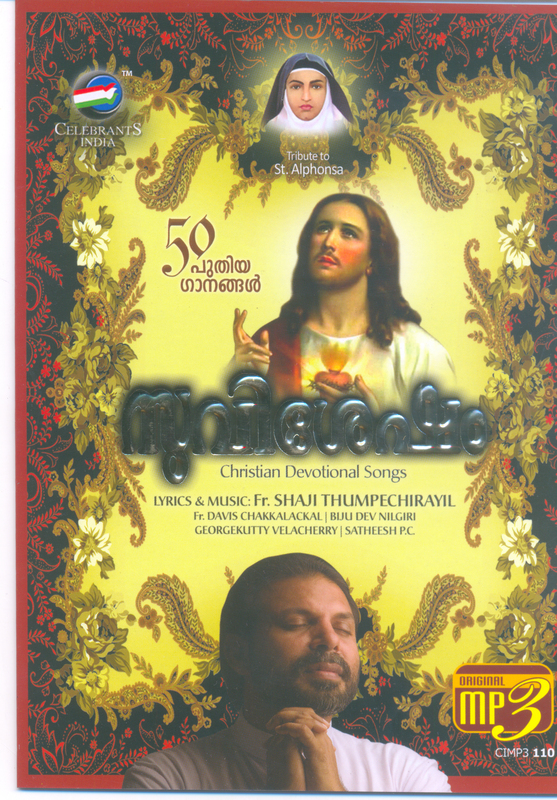 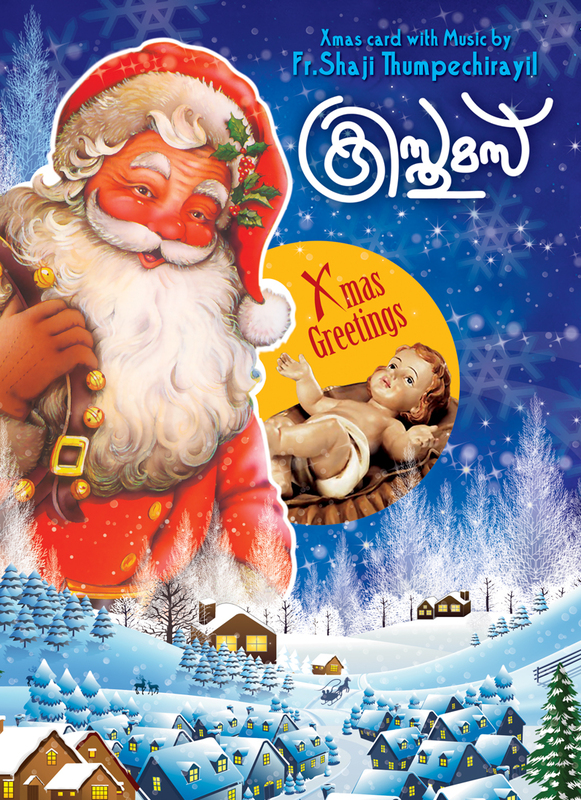 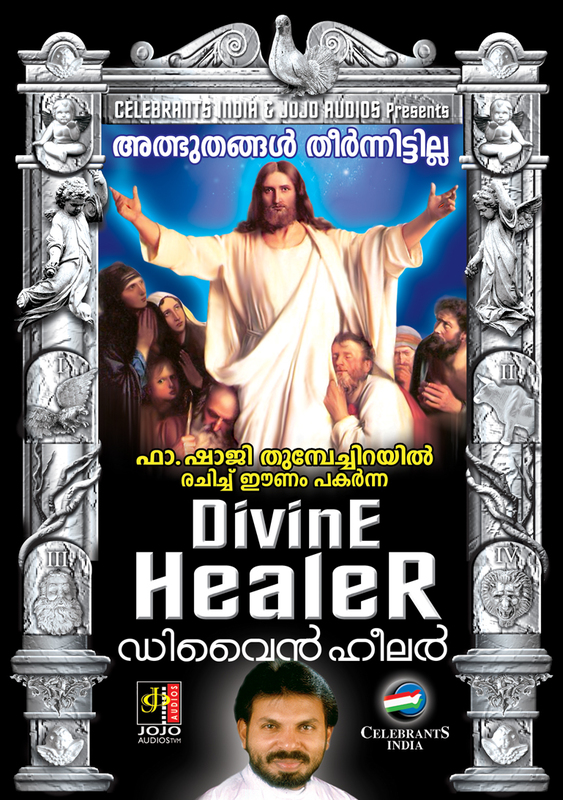 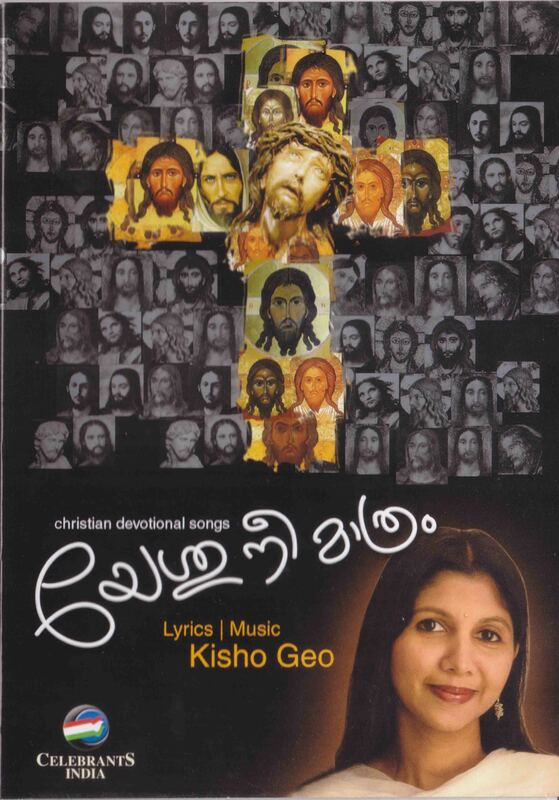 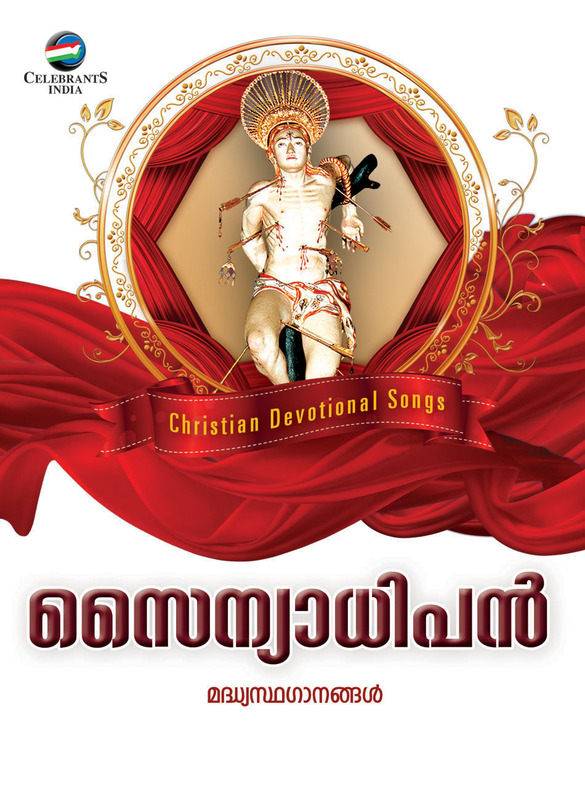 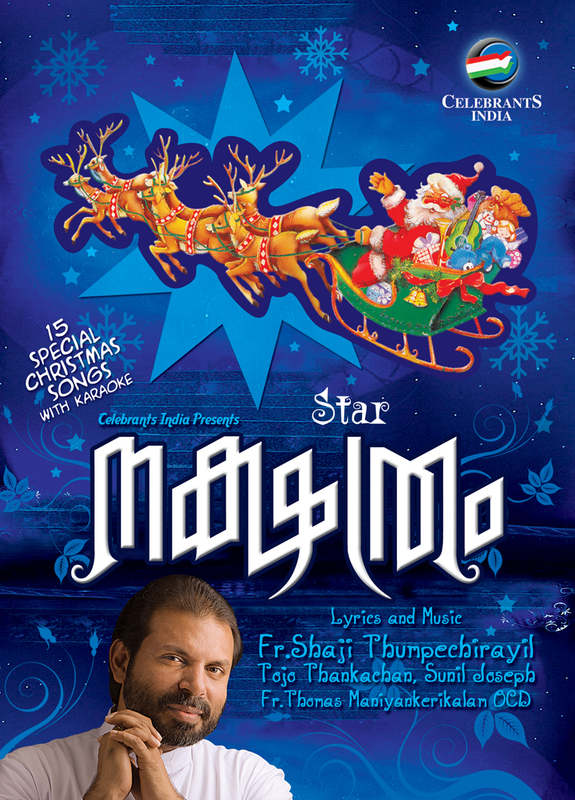 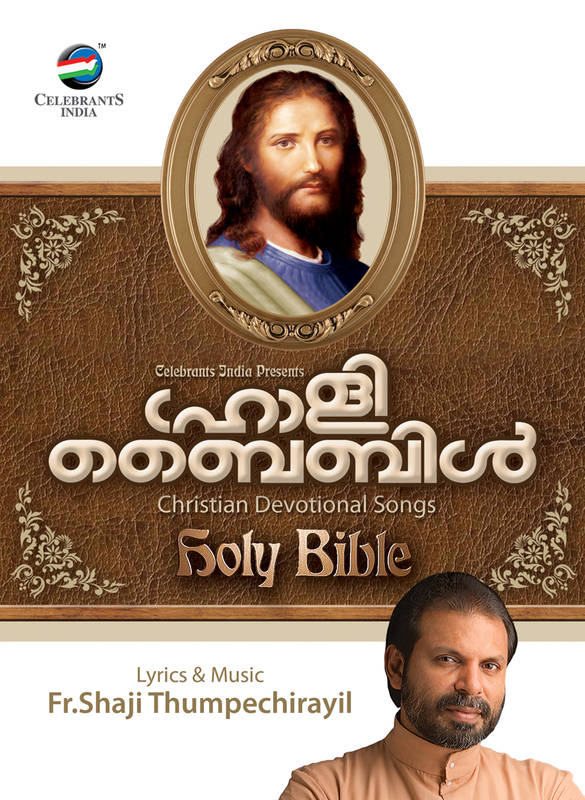 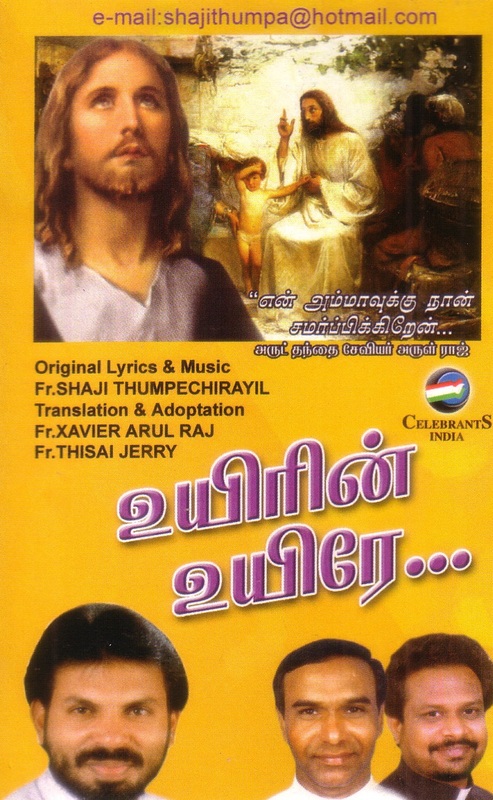 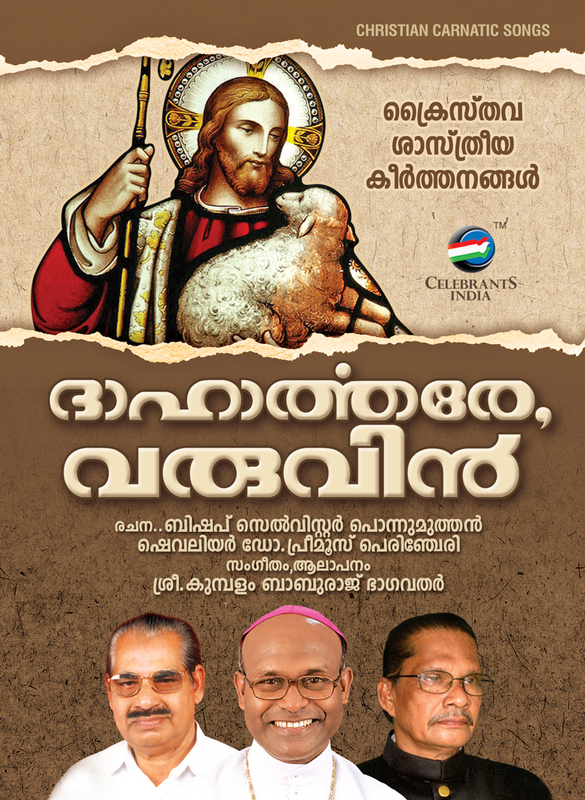 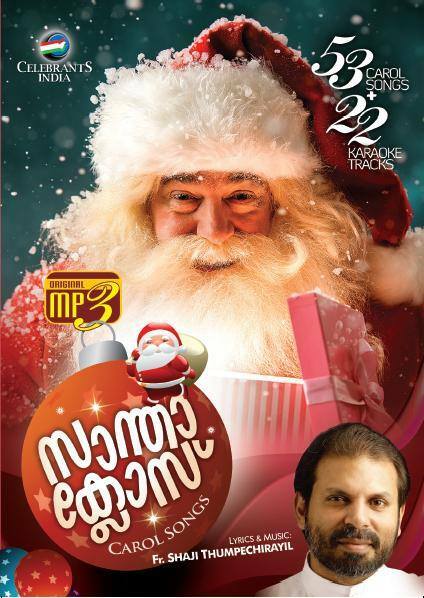 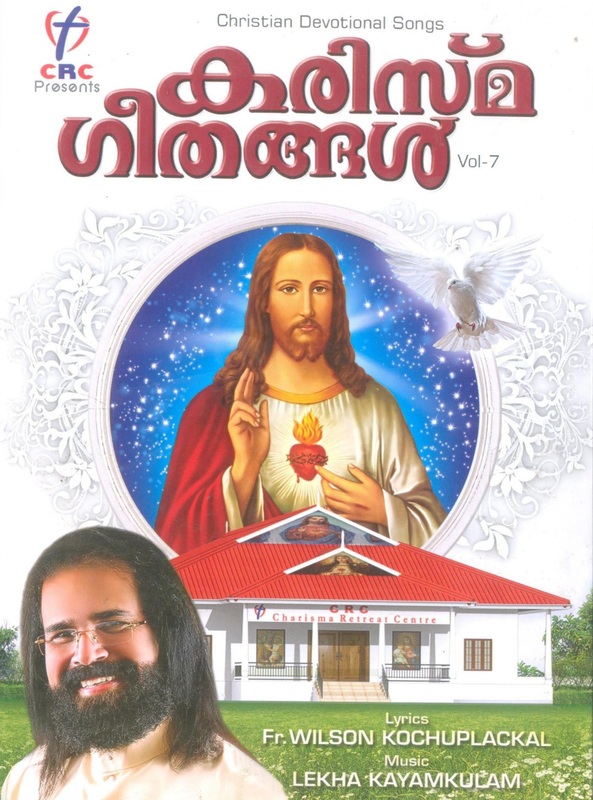 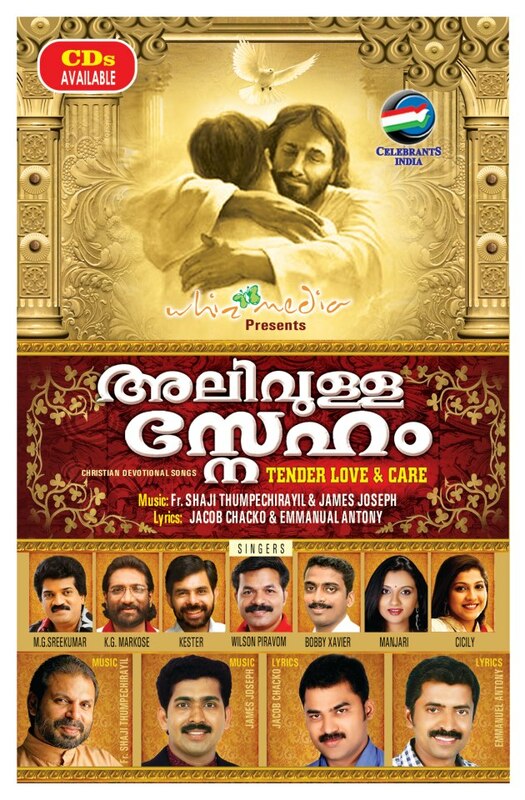 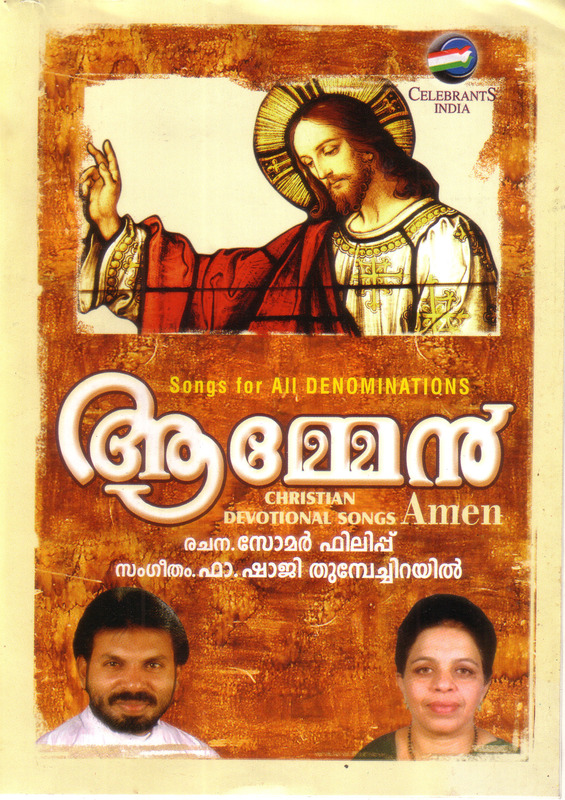 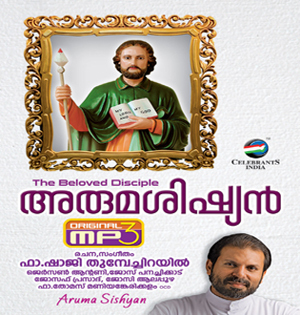 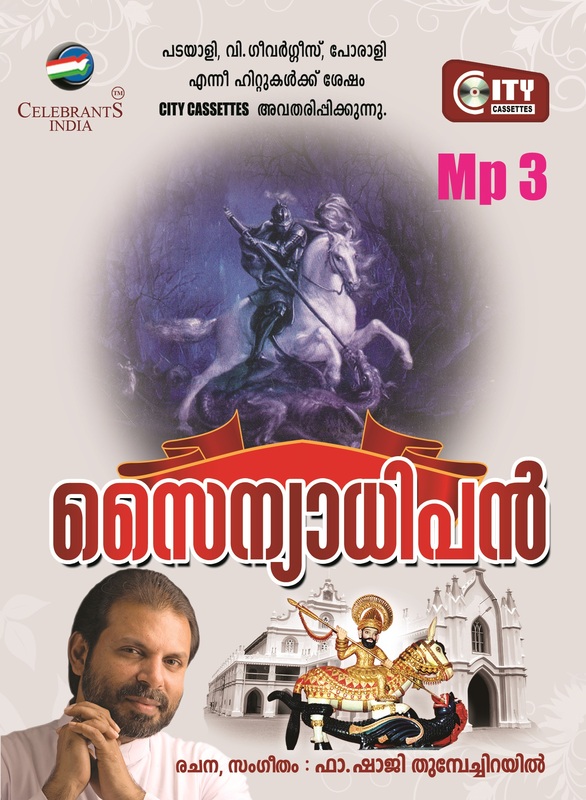 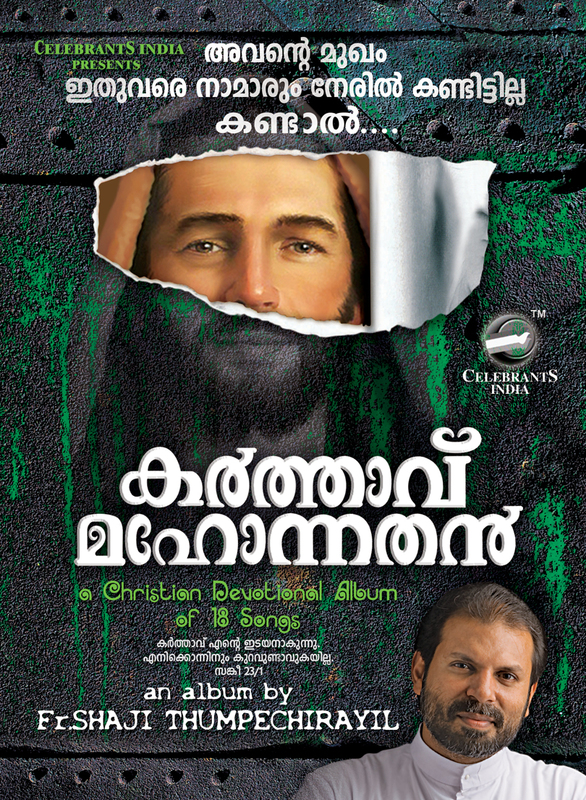 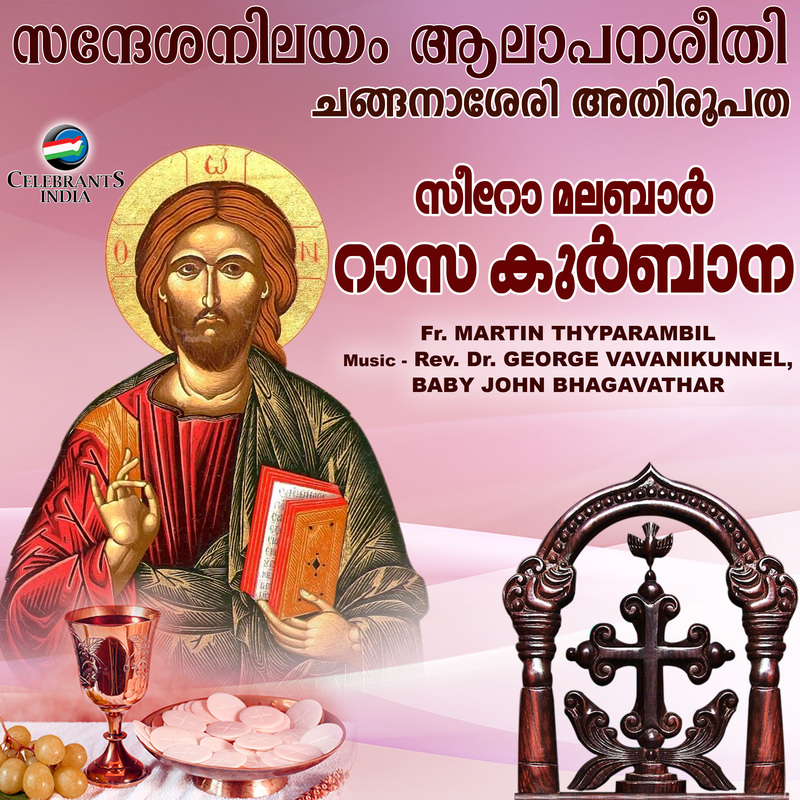 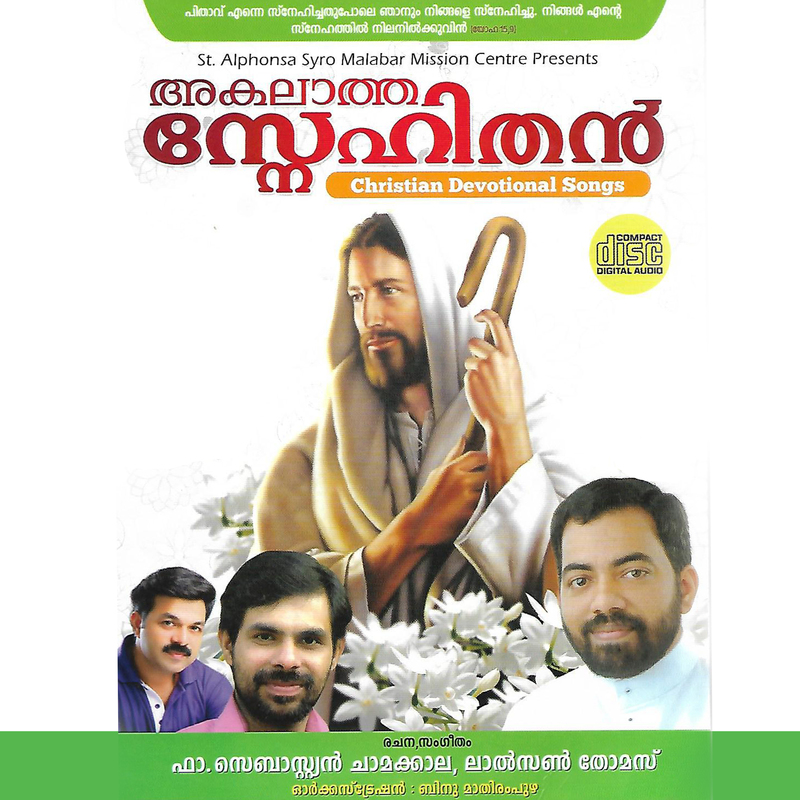 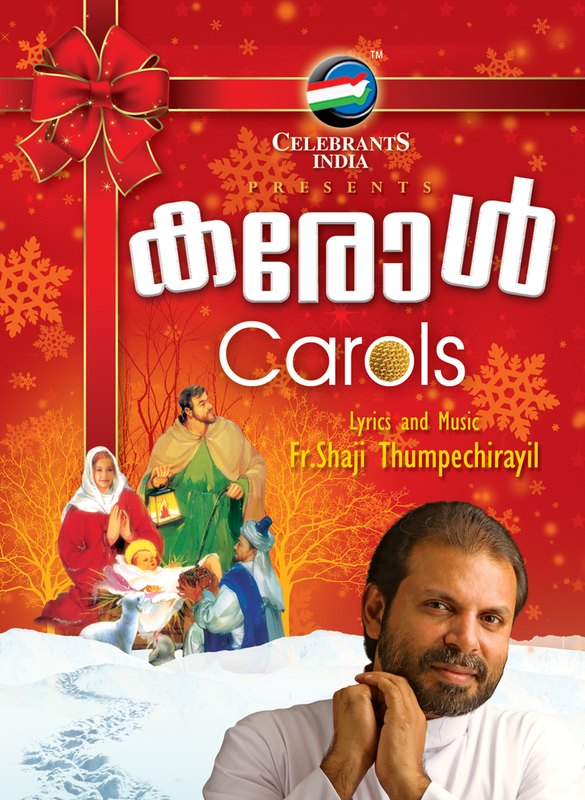 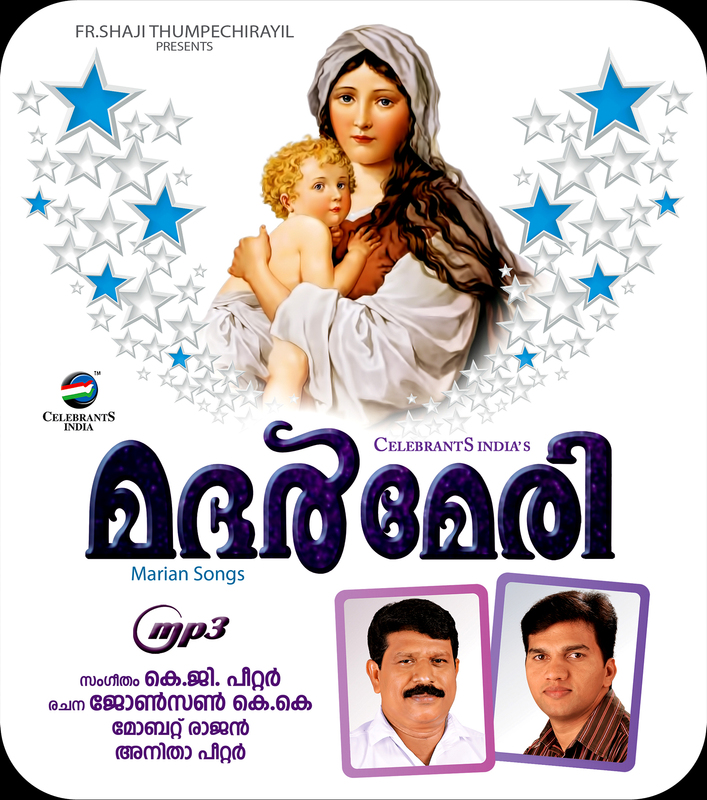 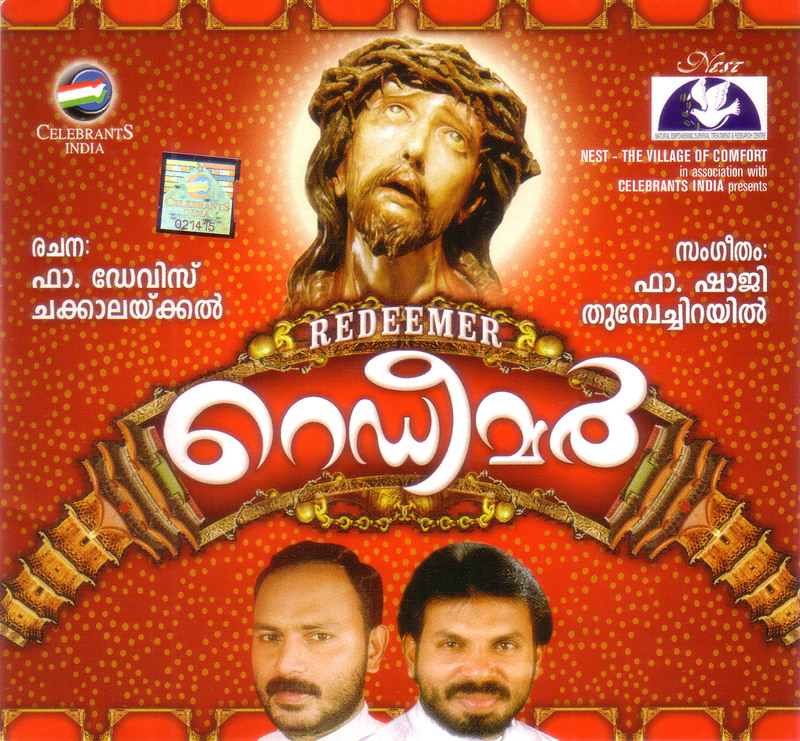 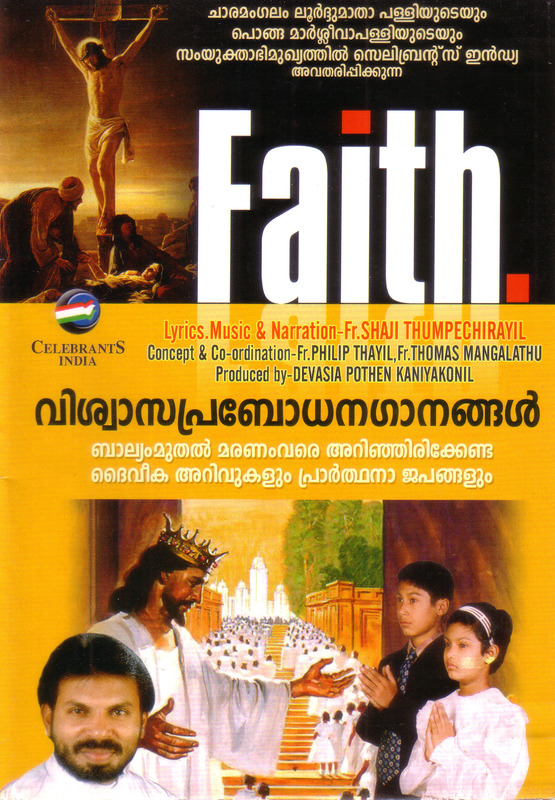 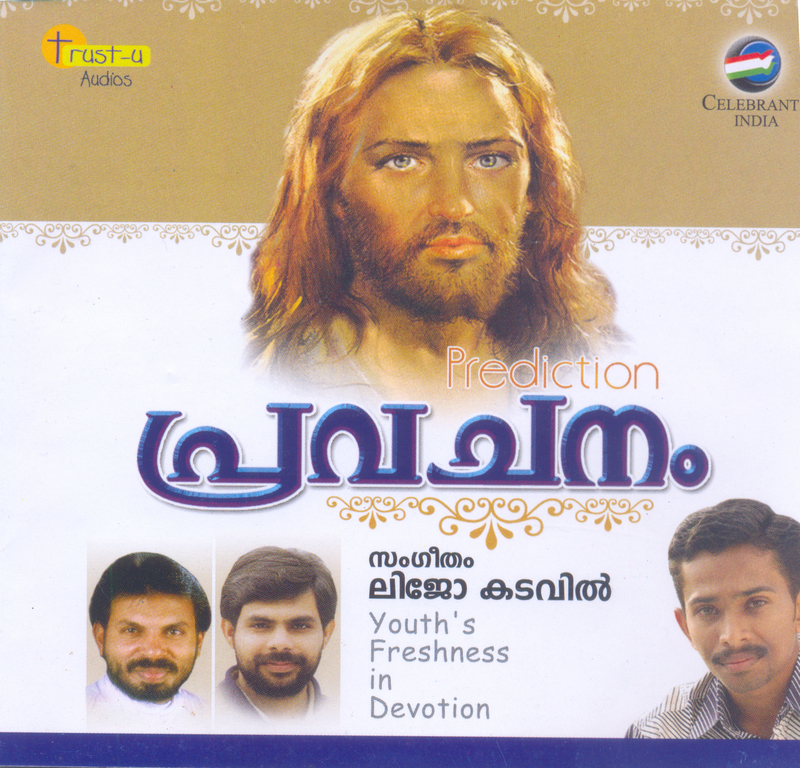 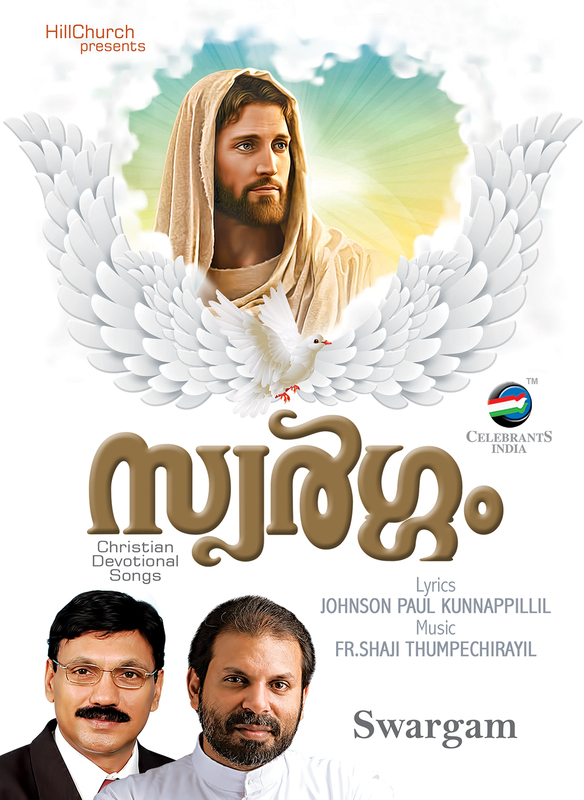 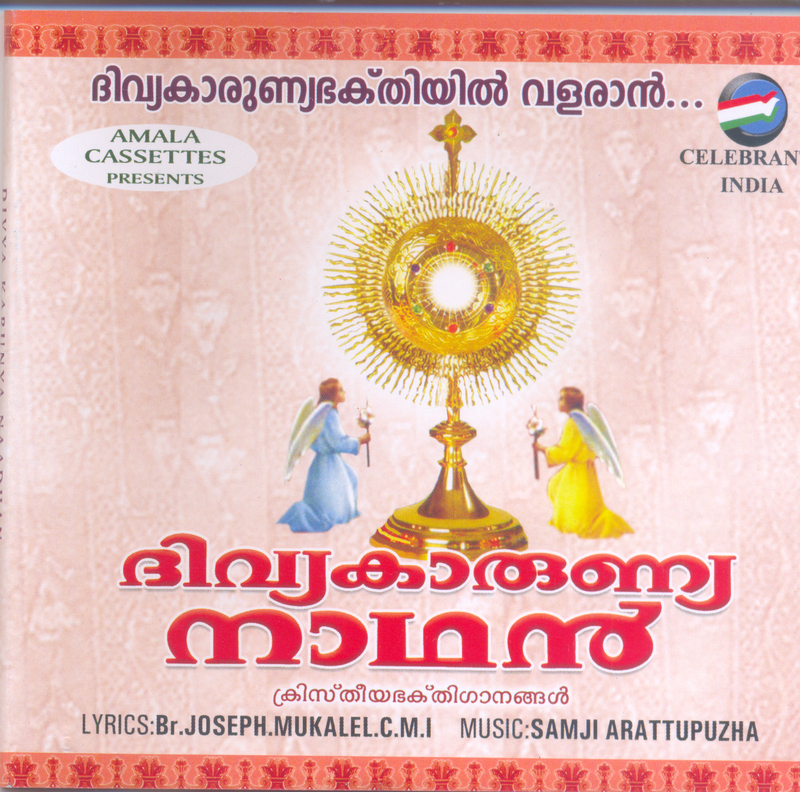 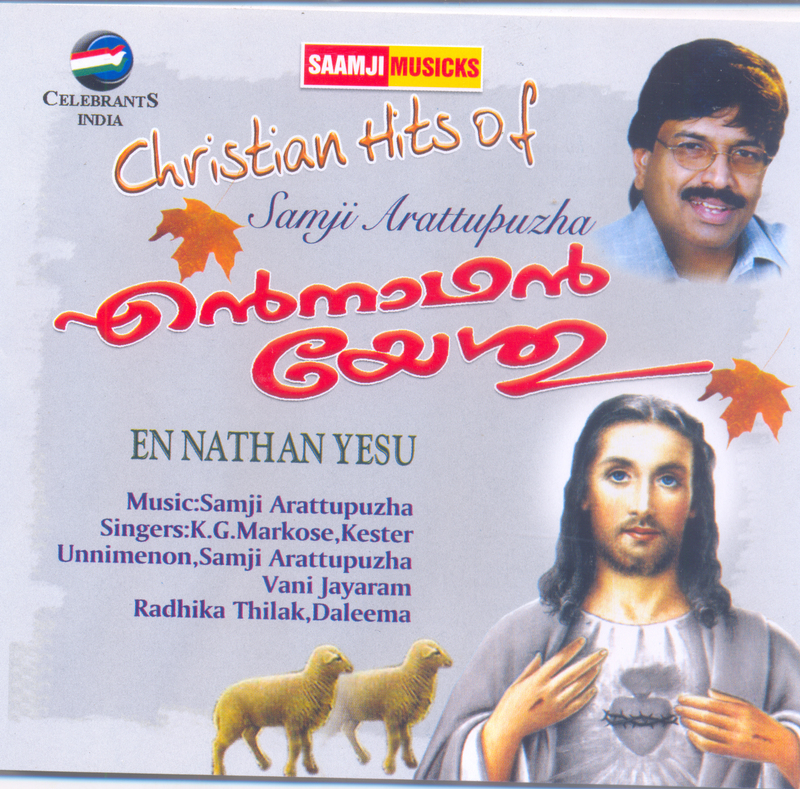 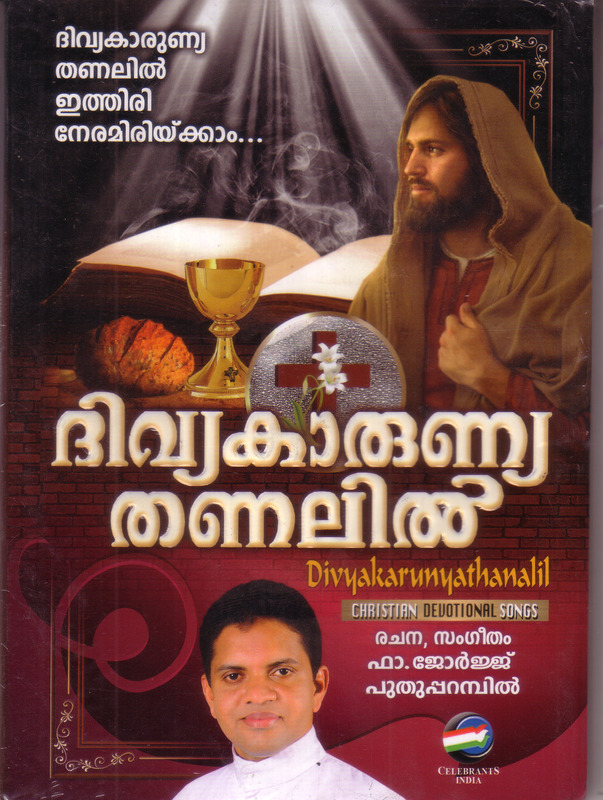 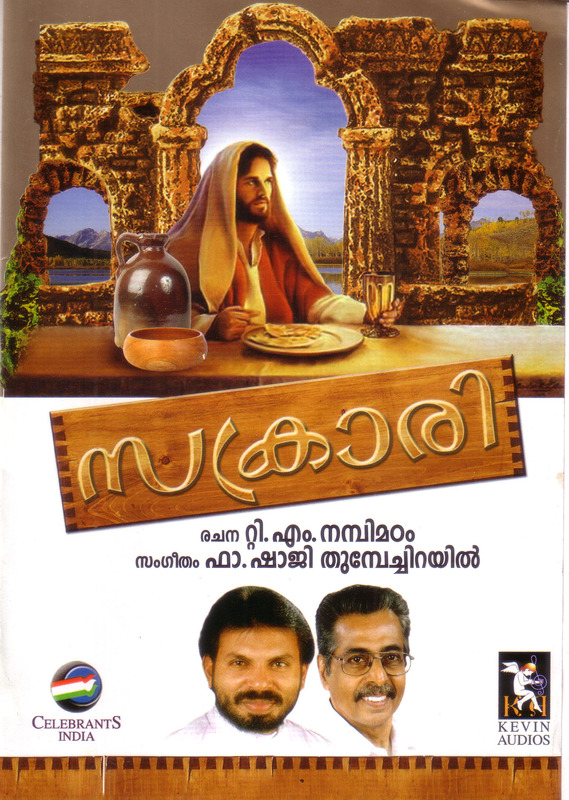 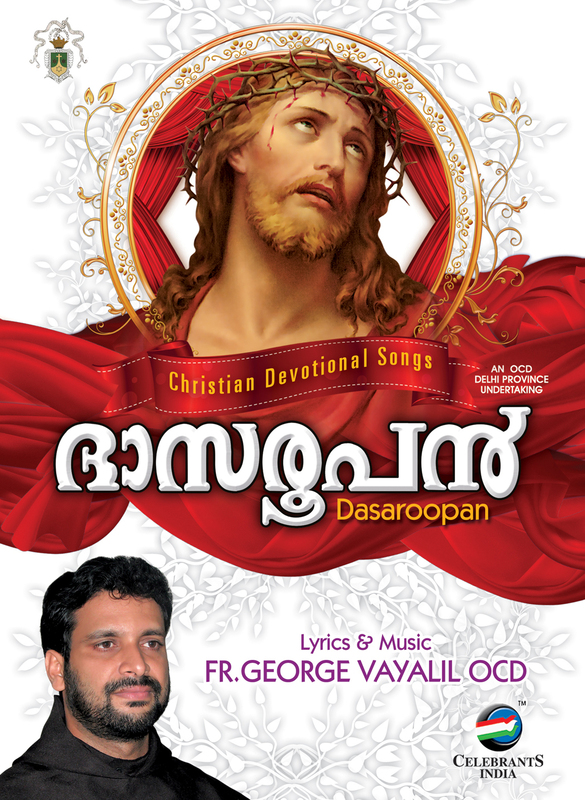 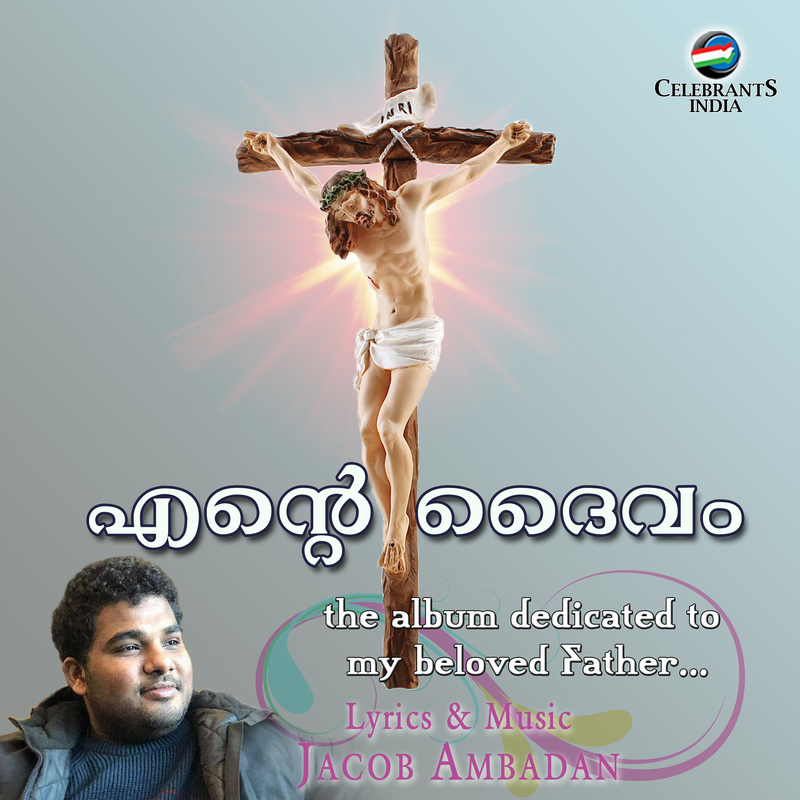 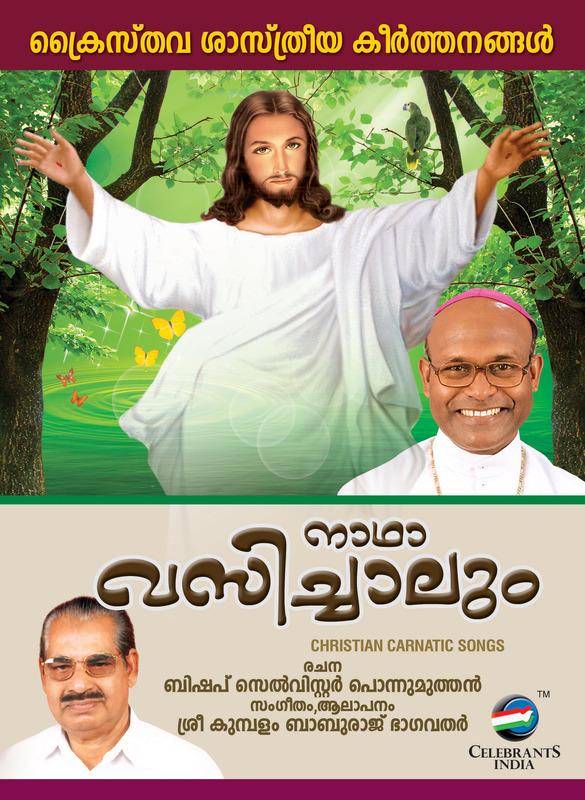 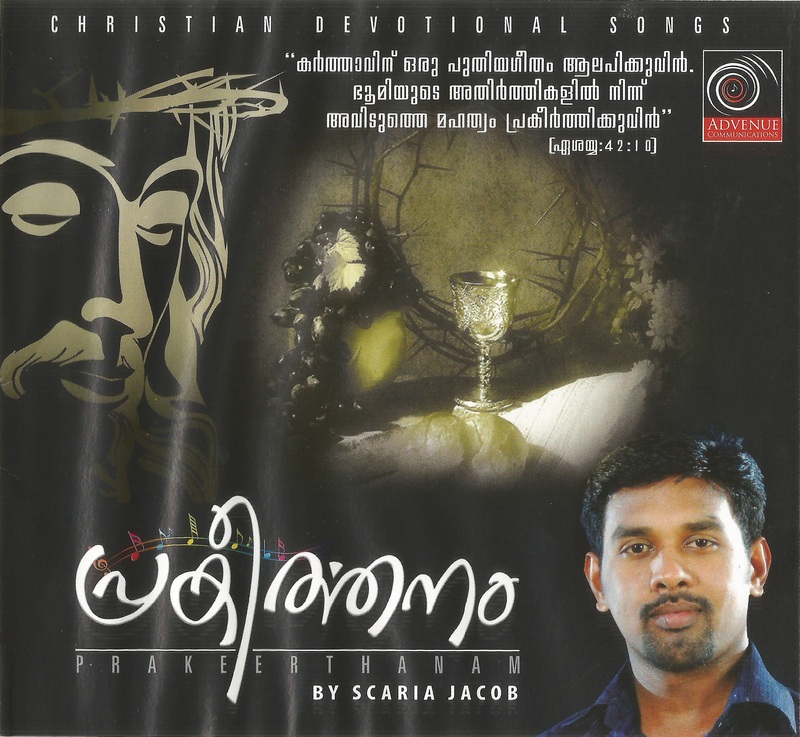 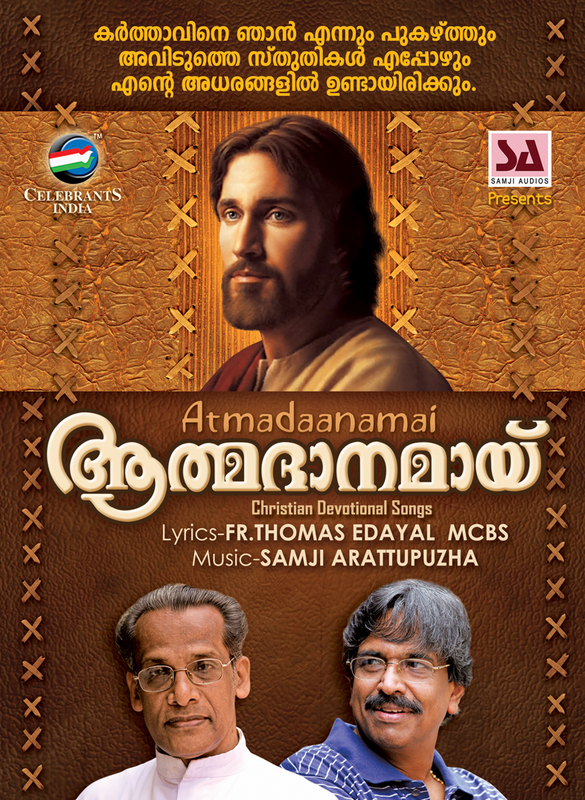 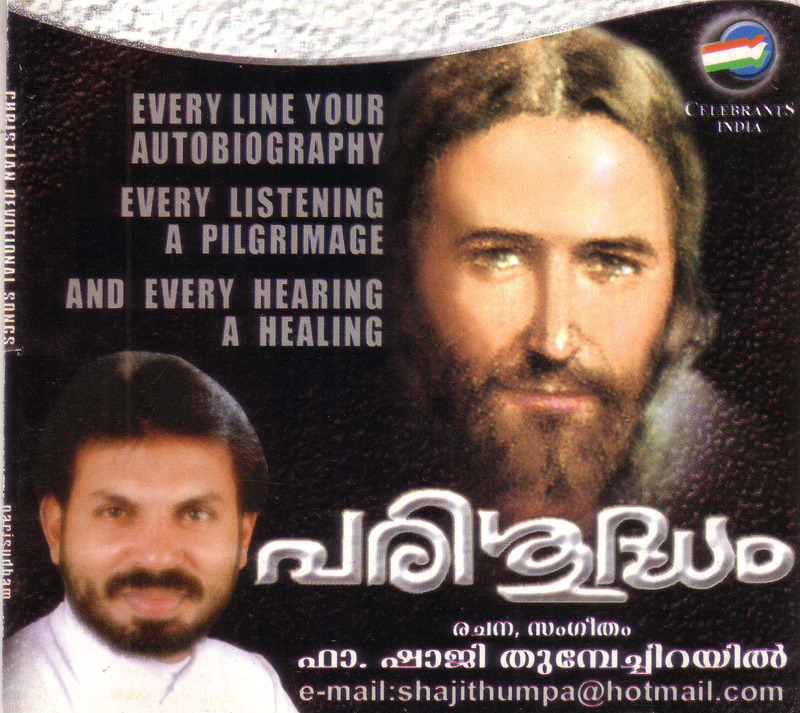 Celebrants India brings you another Christmas album from the devotional hit maker Fr. 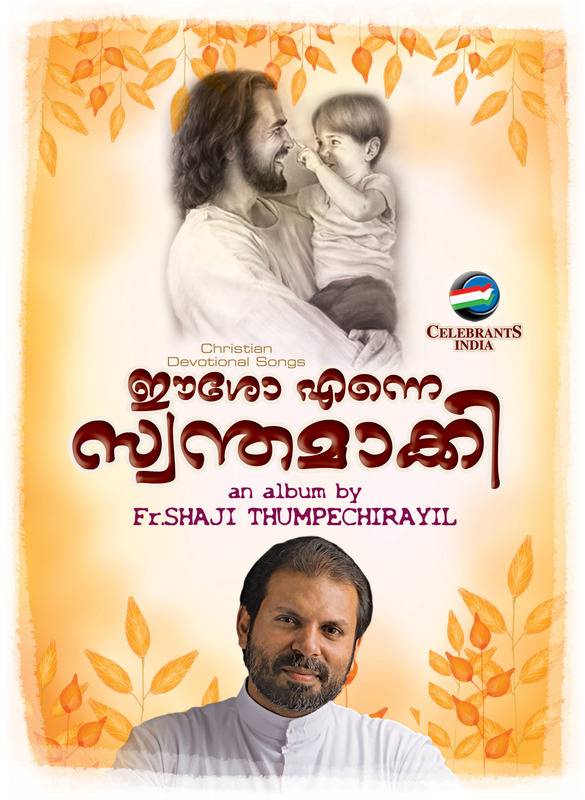 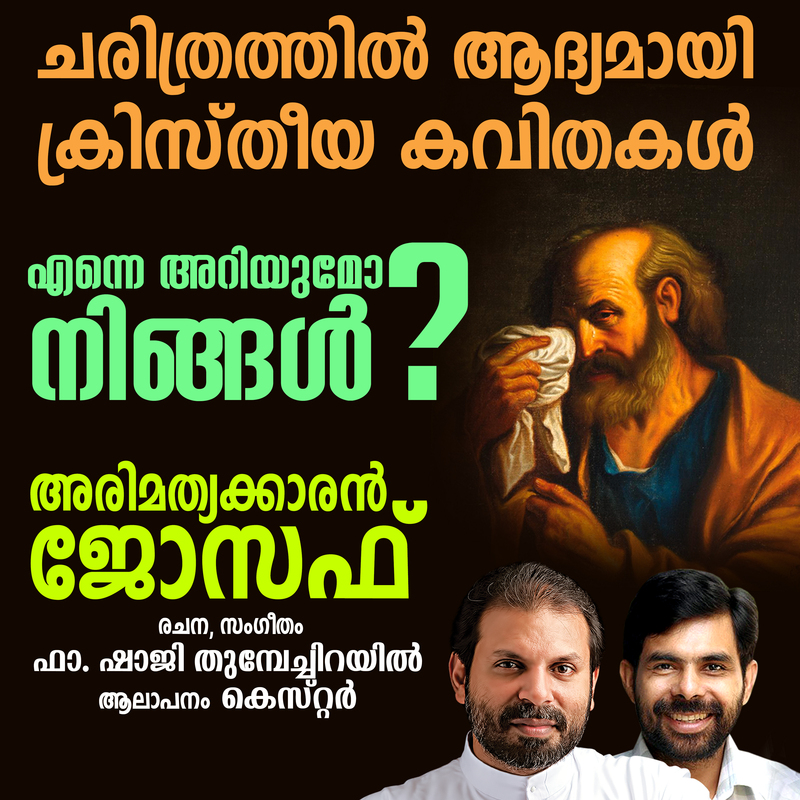 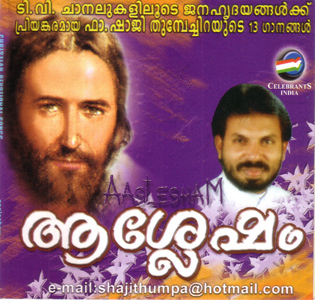 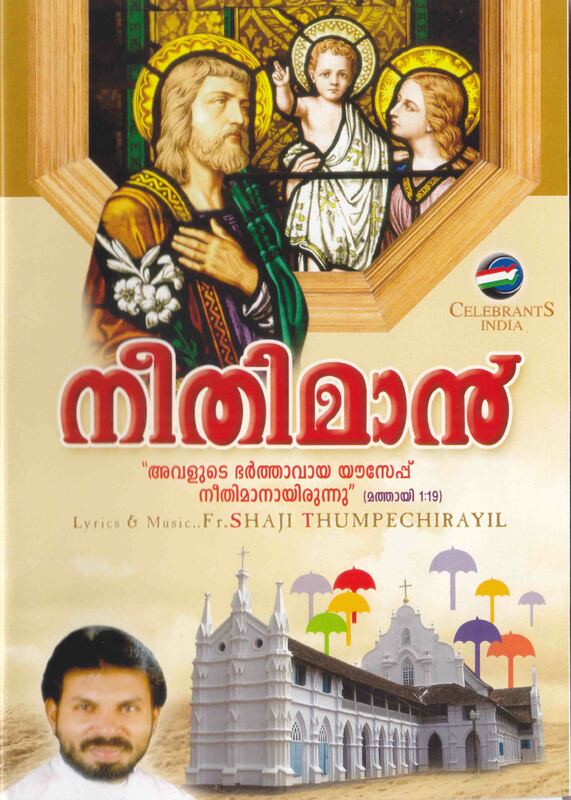 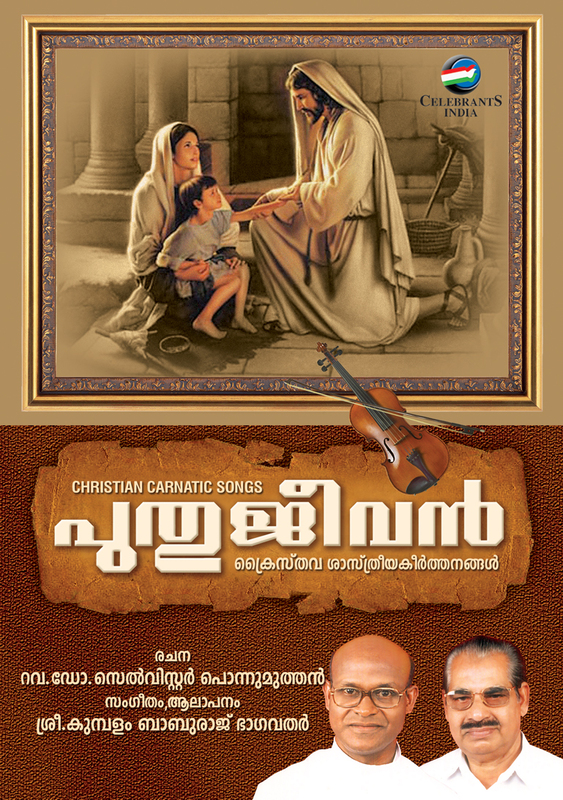 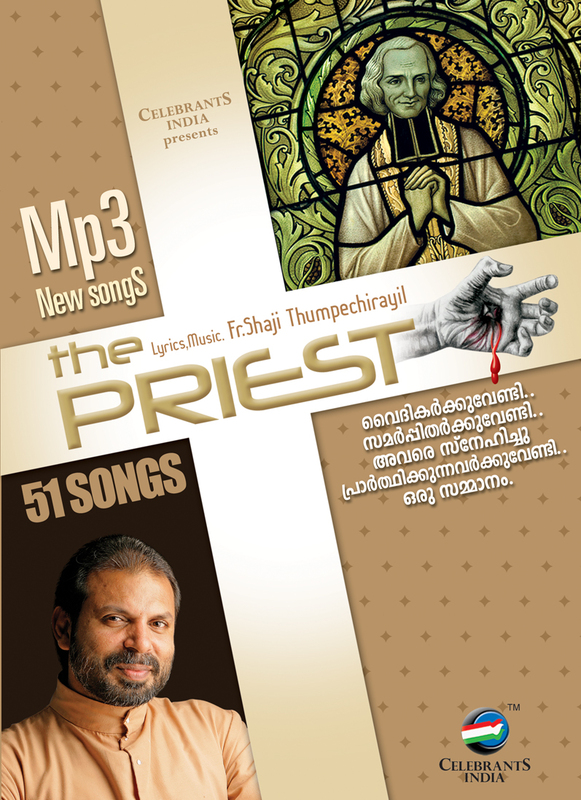 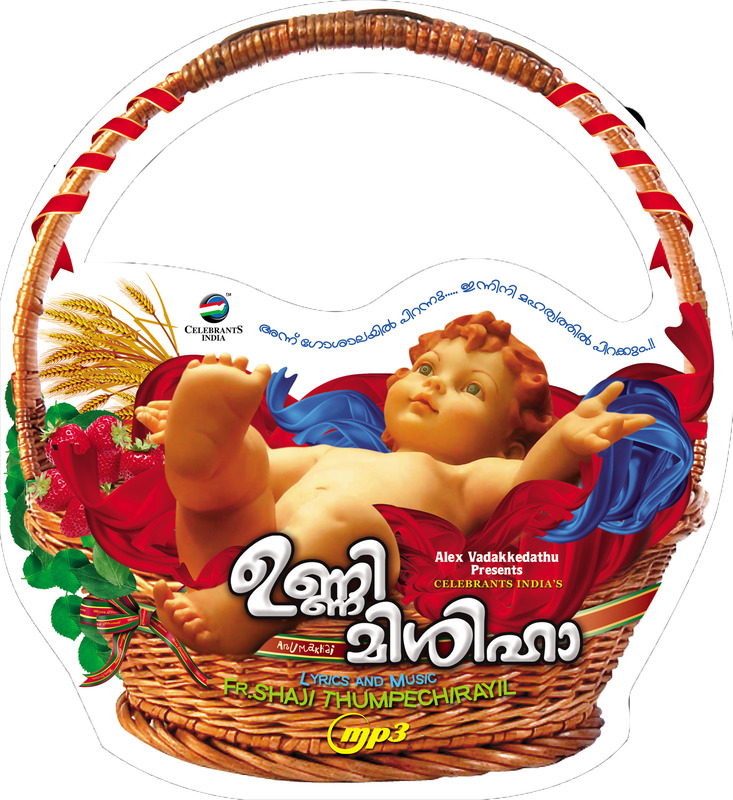 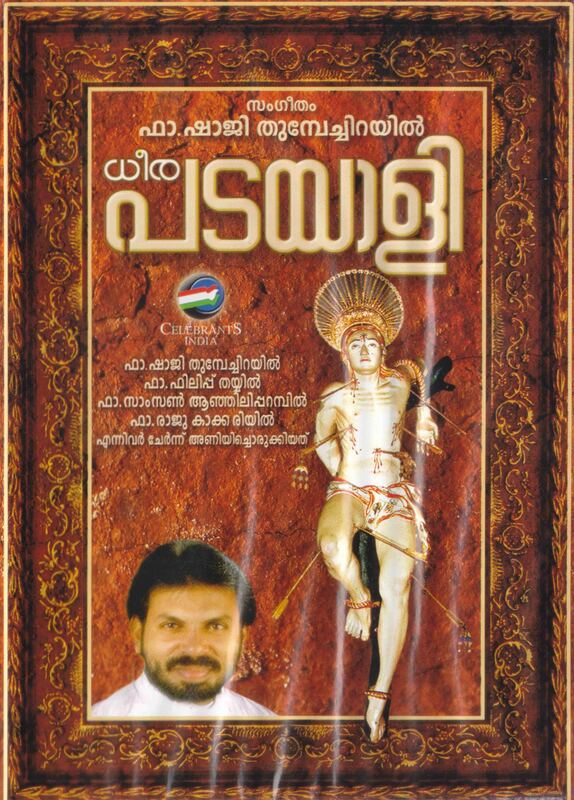 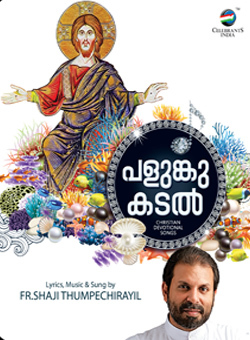 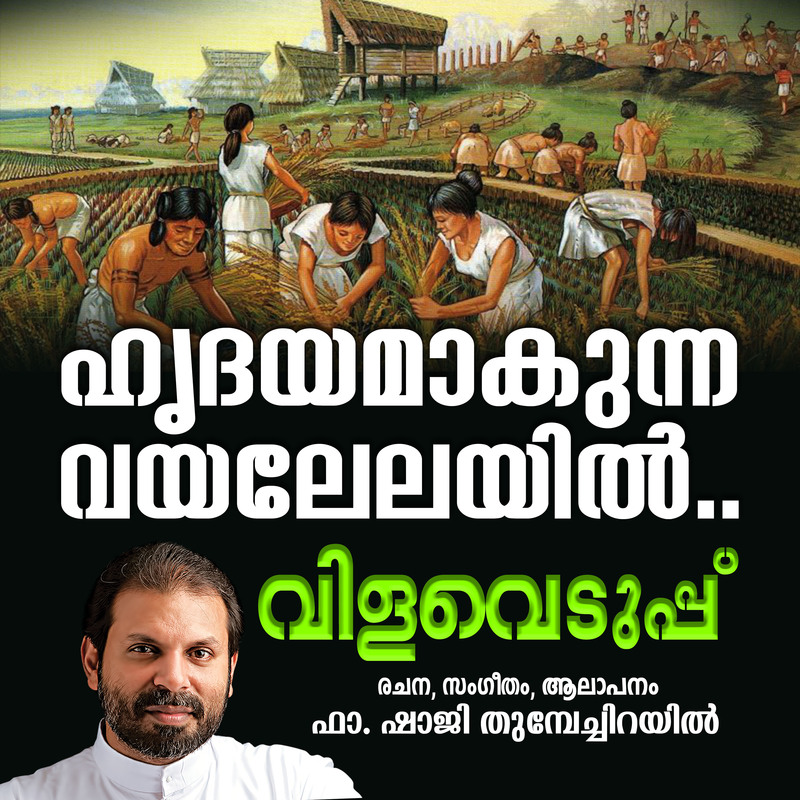 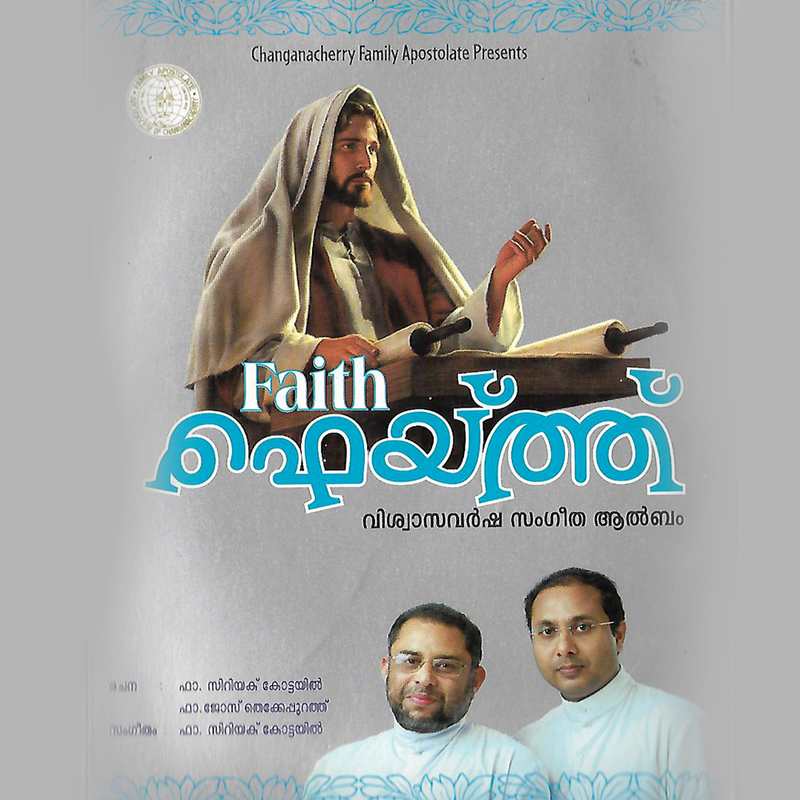 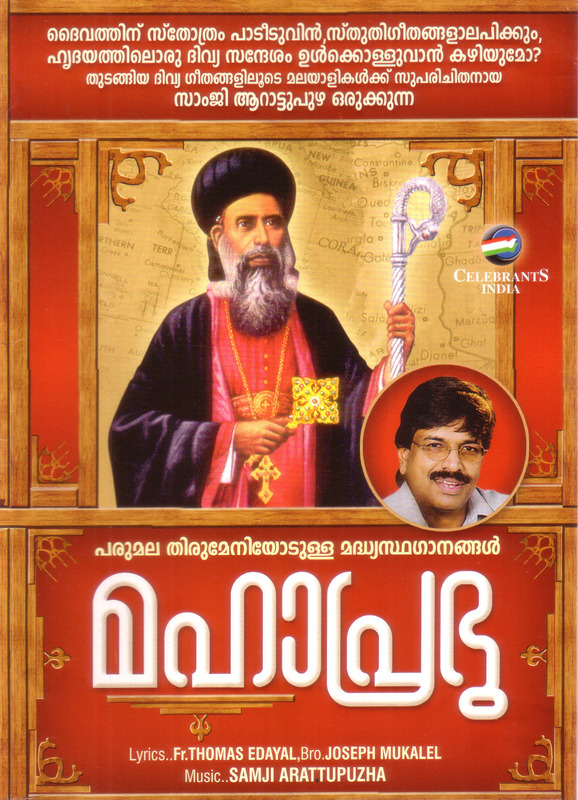 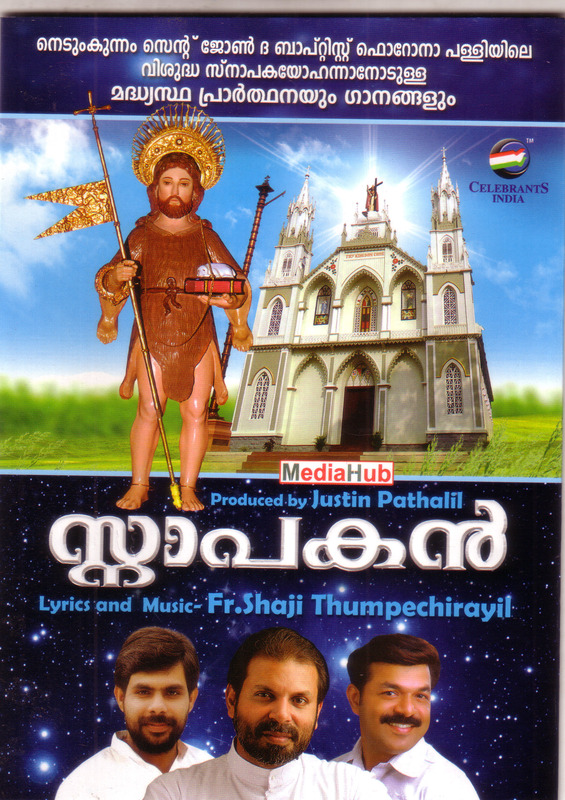 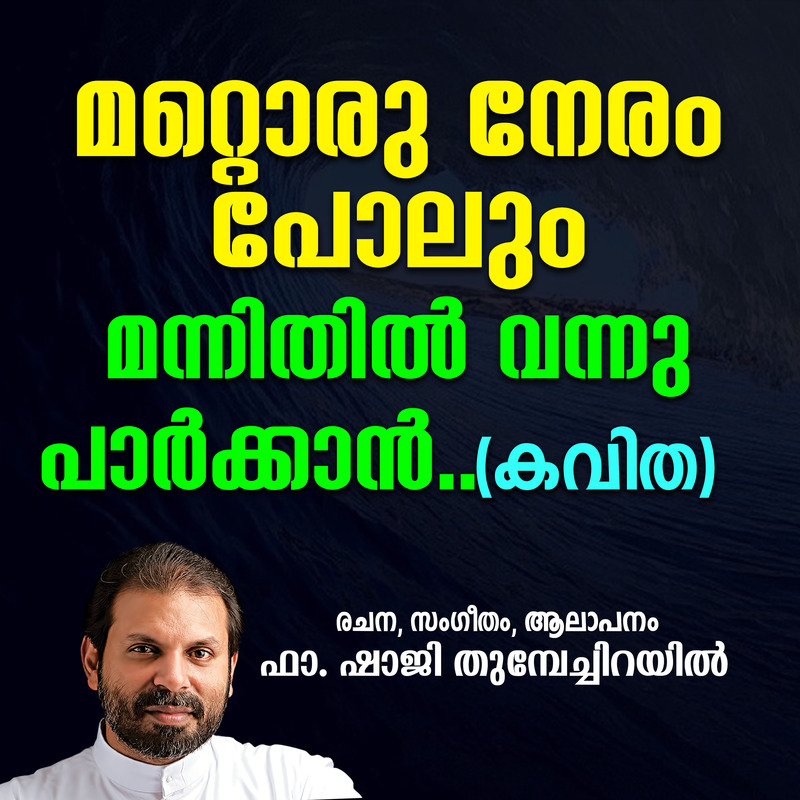 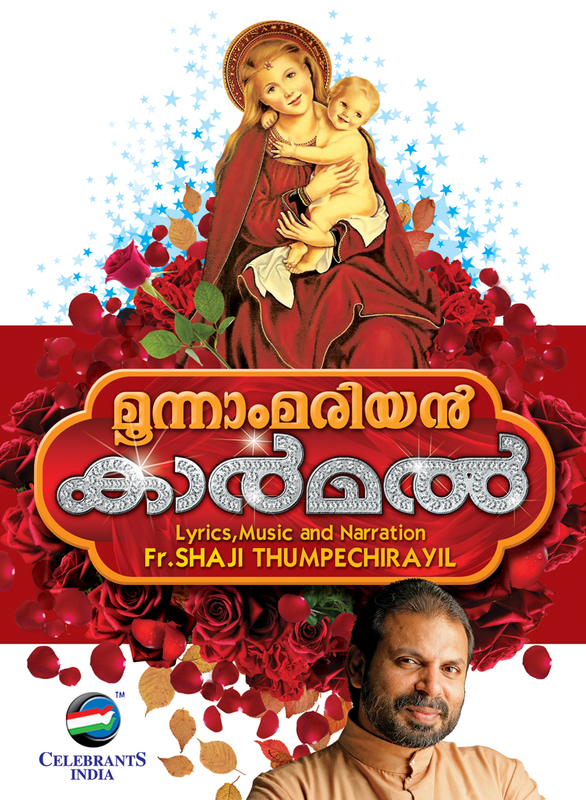 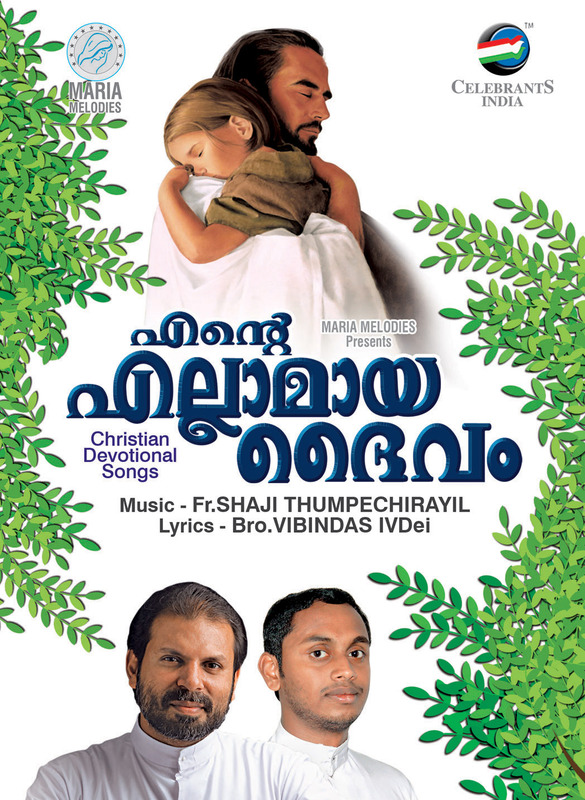 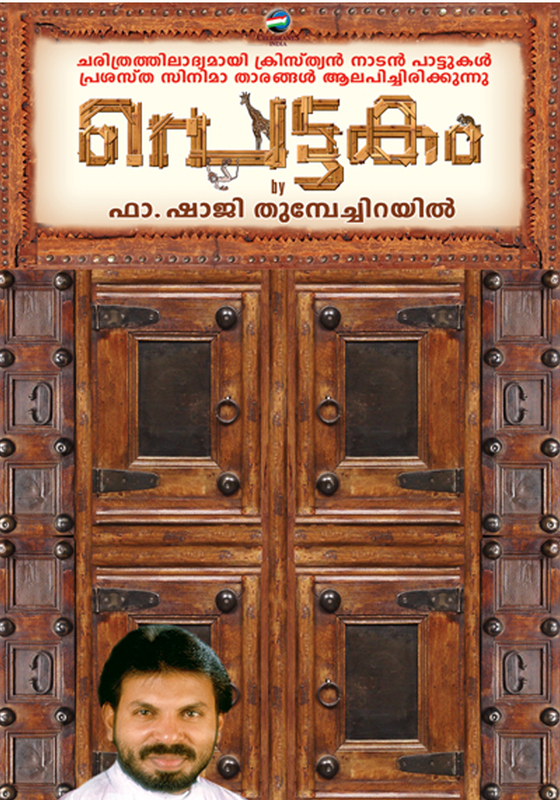 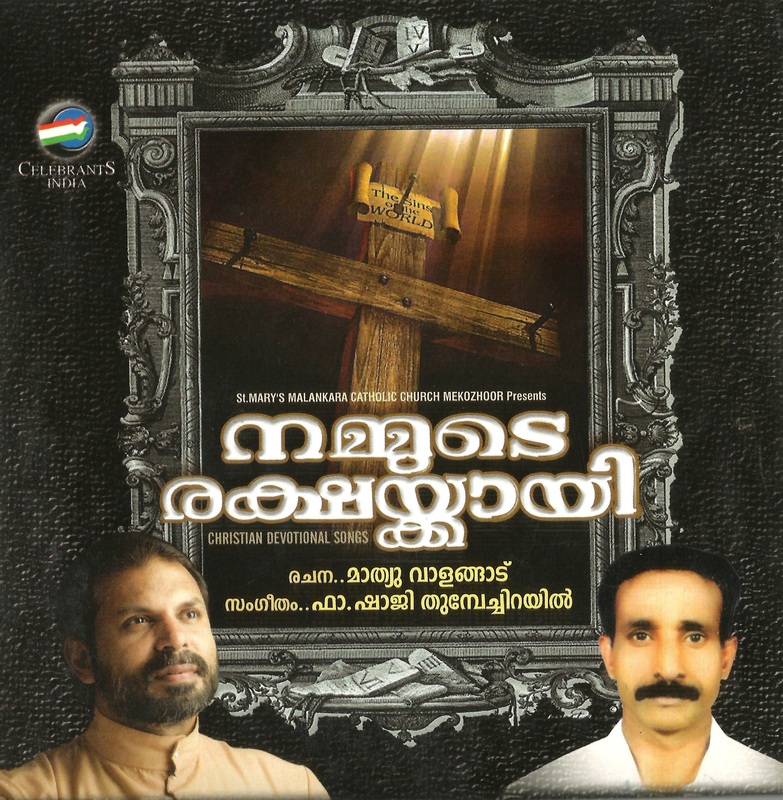 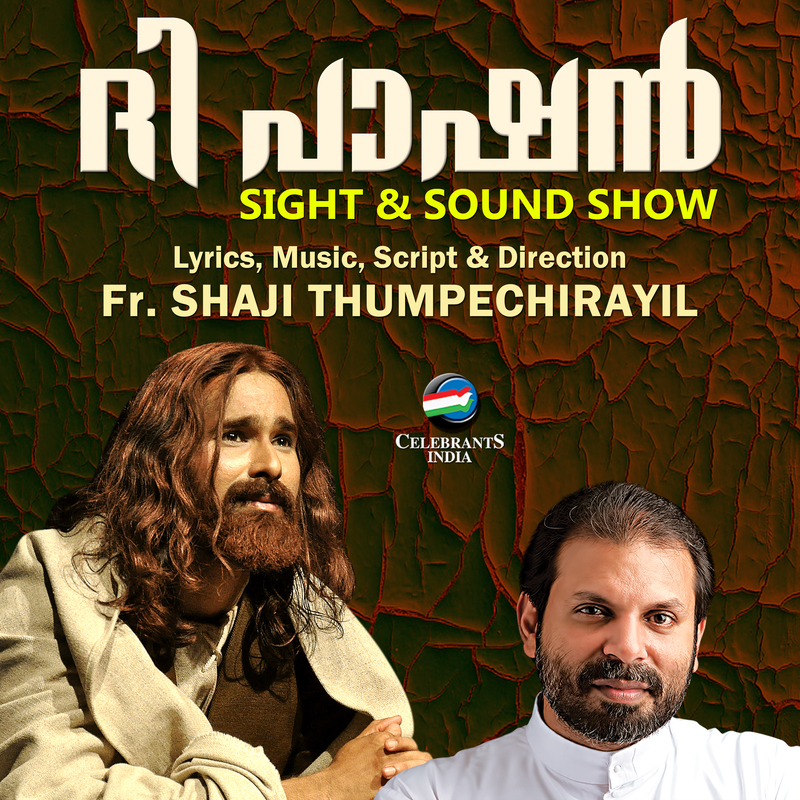 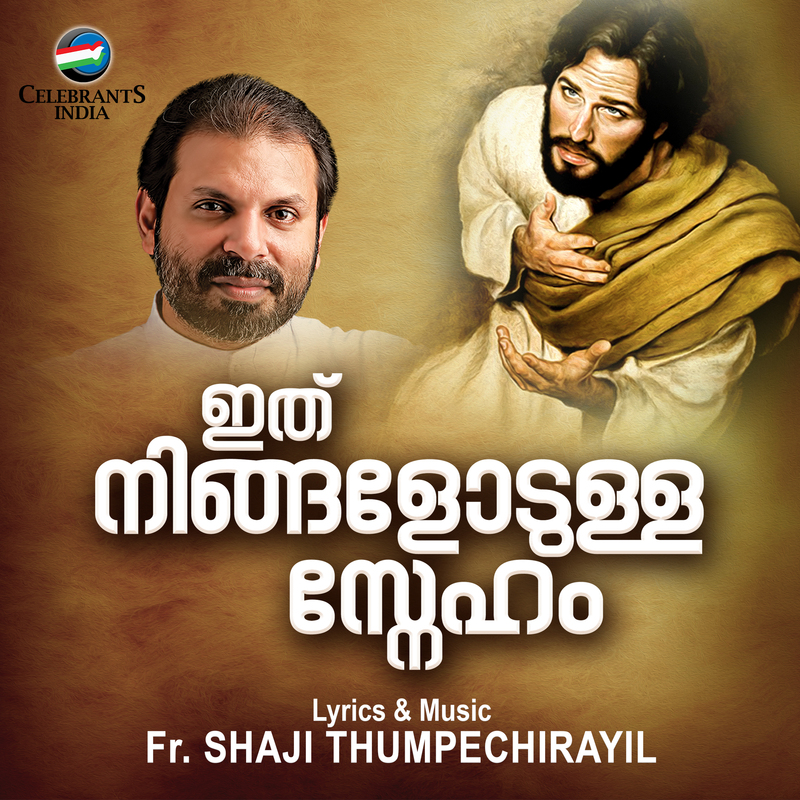 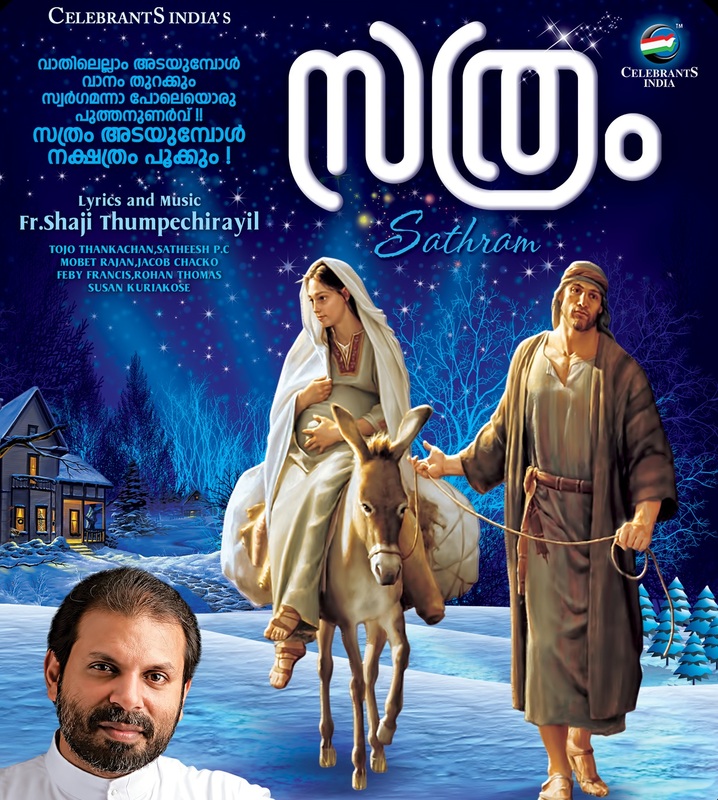 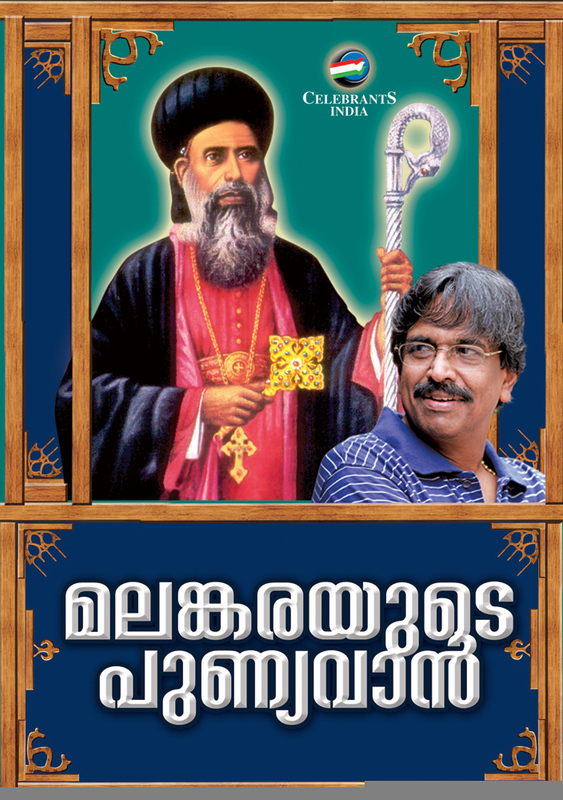 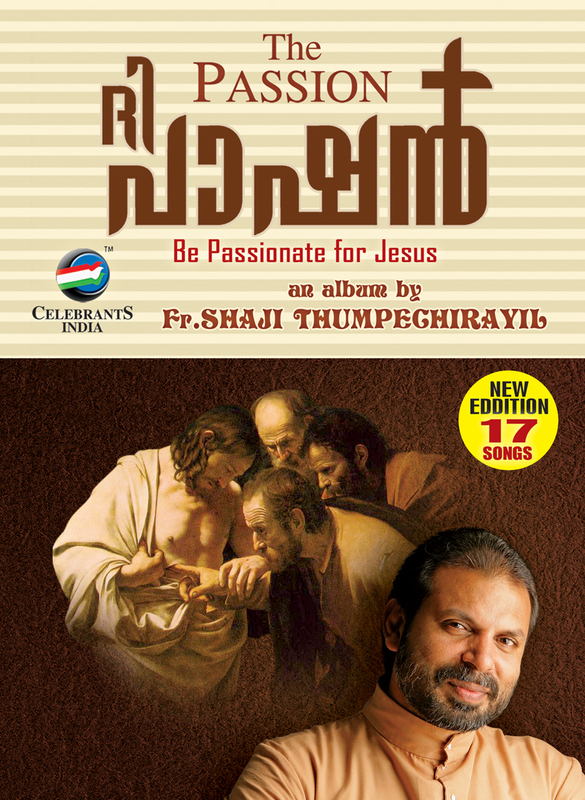 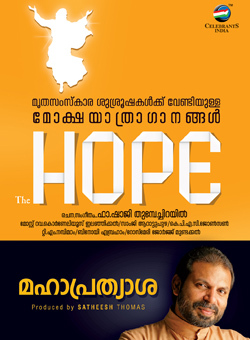 Shaji Thumpechirayil, a new album titled "Manje" (മഞ്ഞ്). 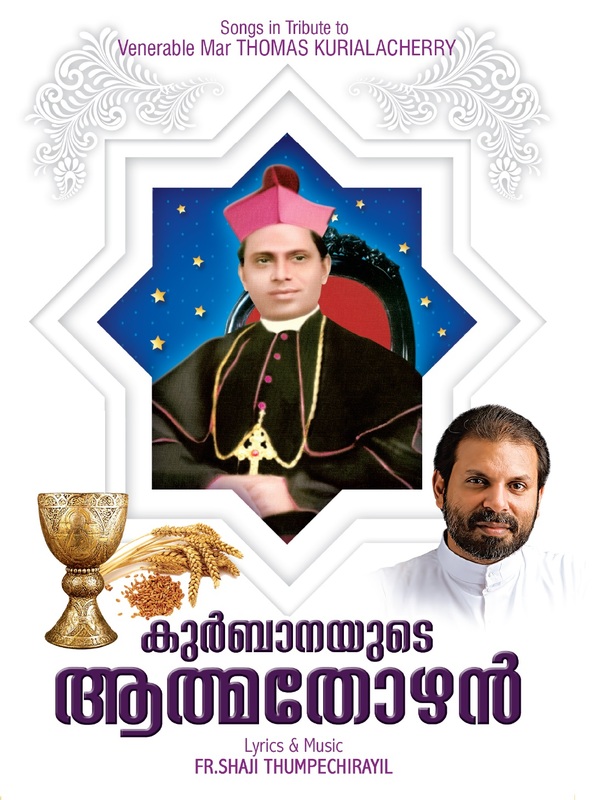 Apart from Fr. 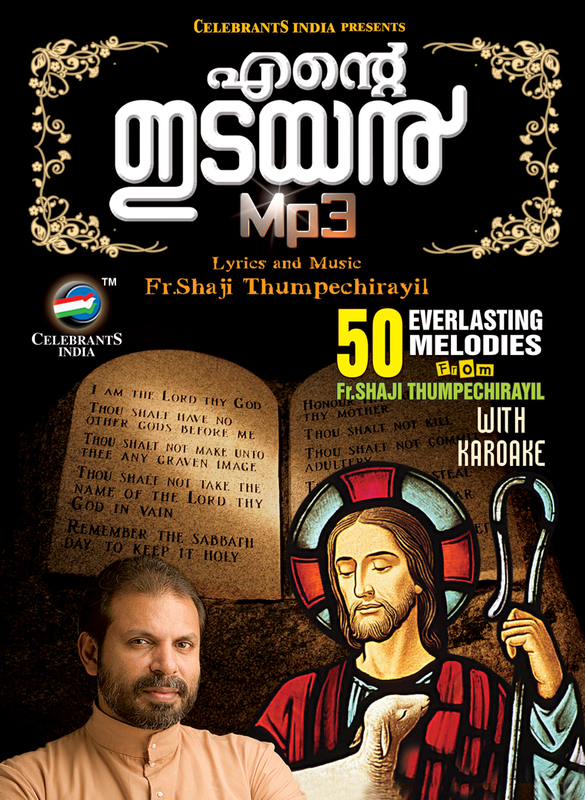 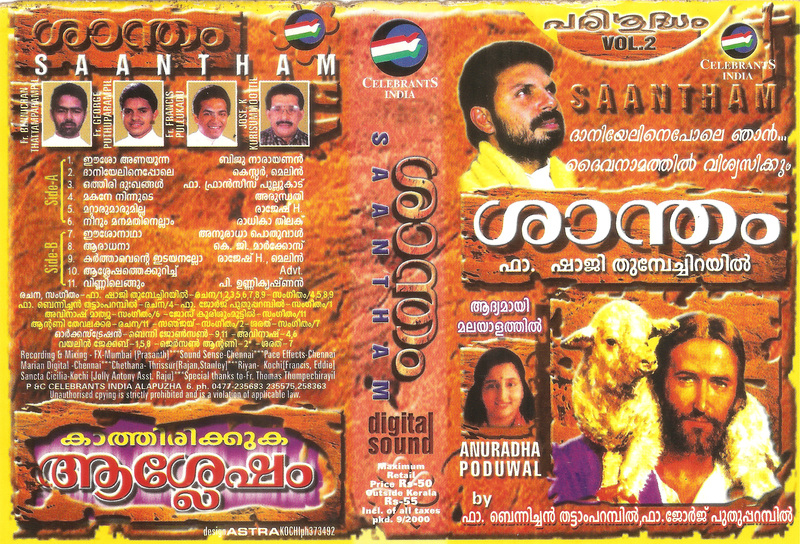 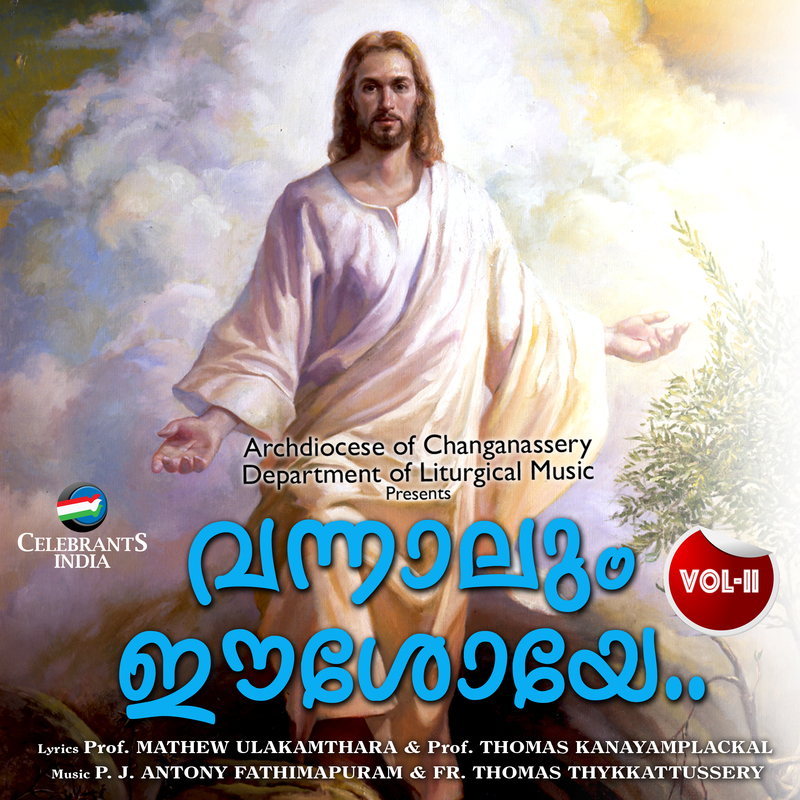 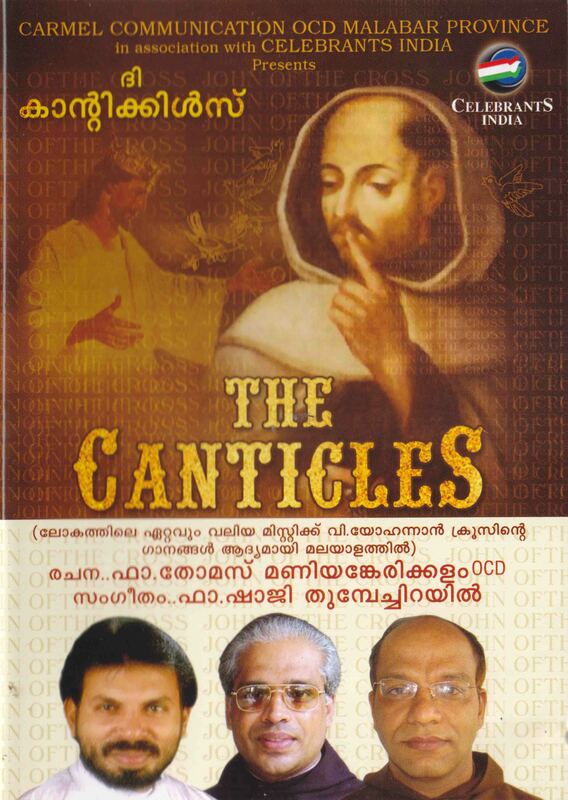 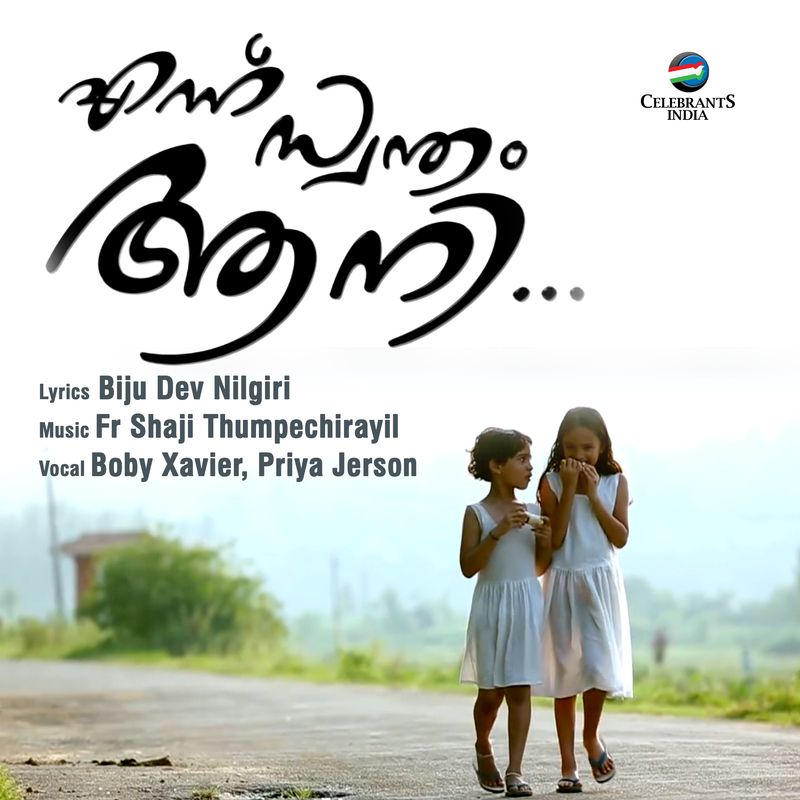 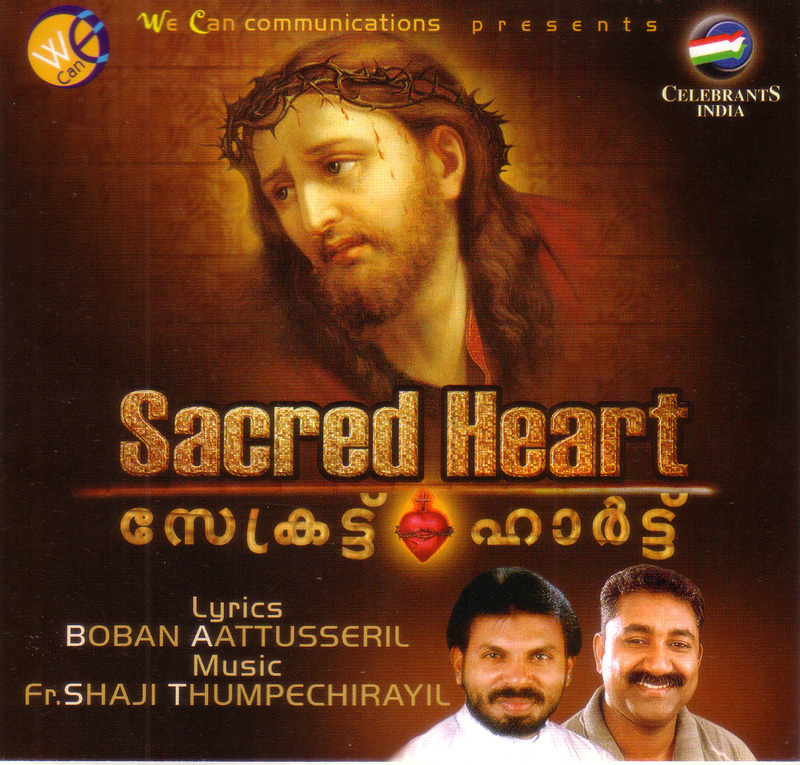 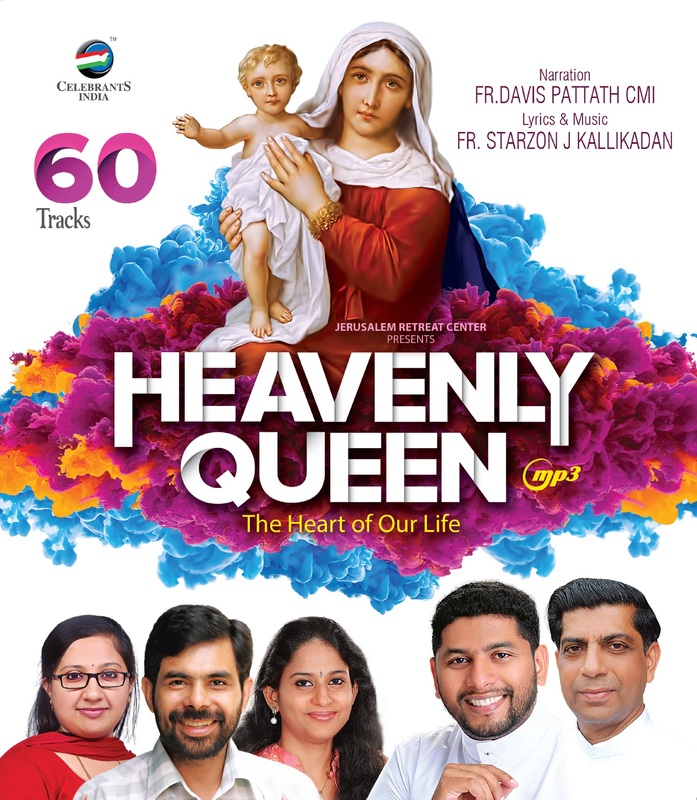 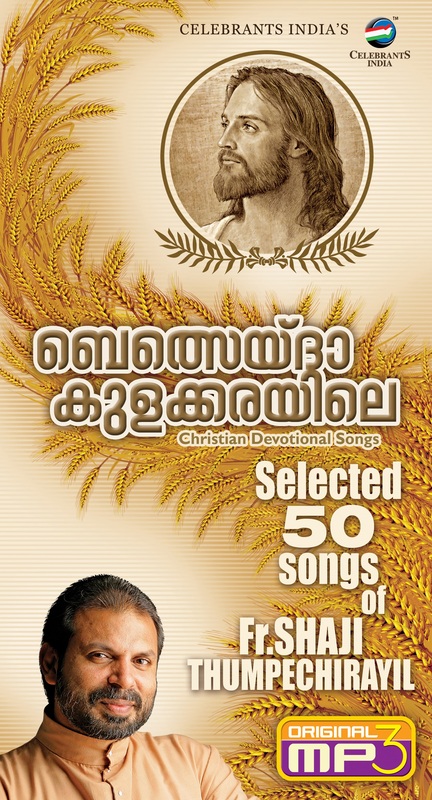 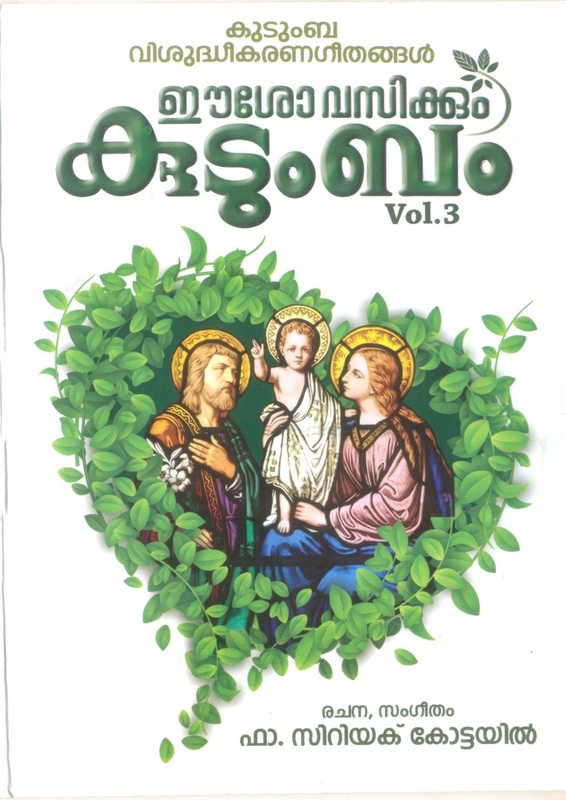 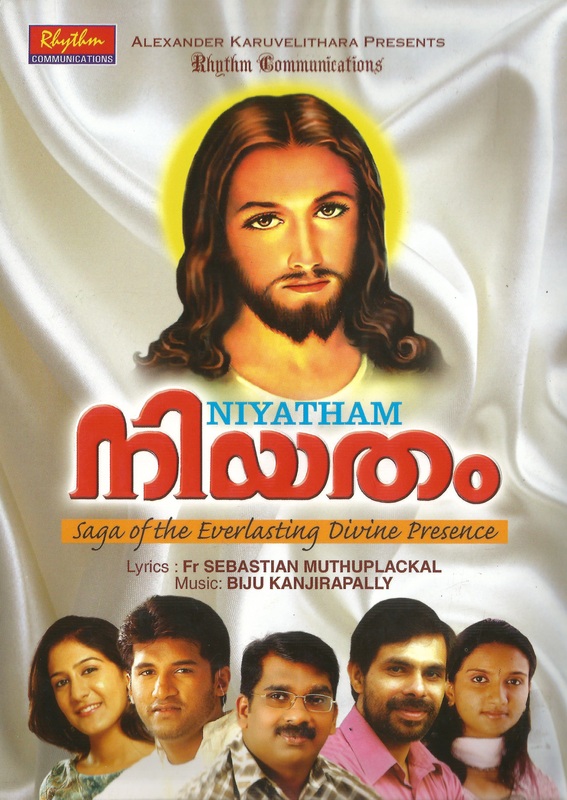 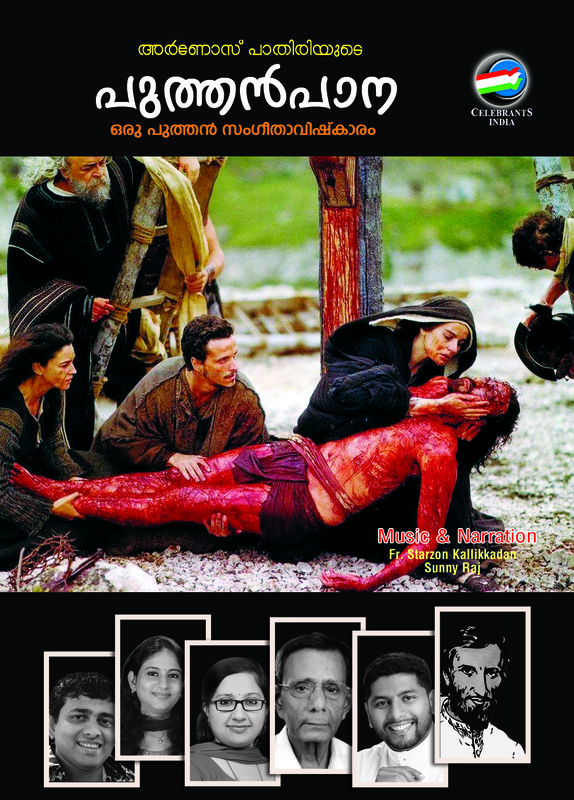 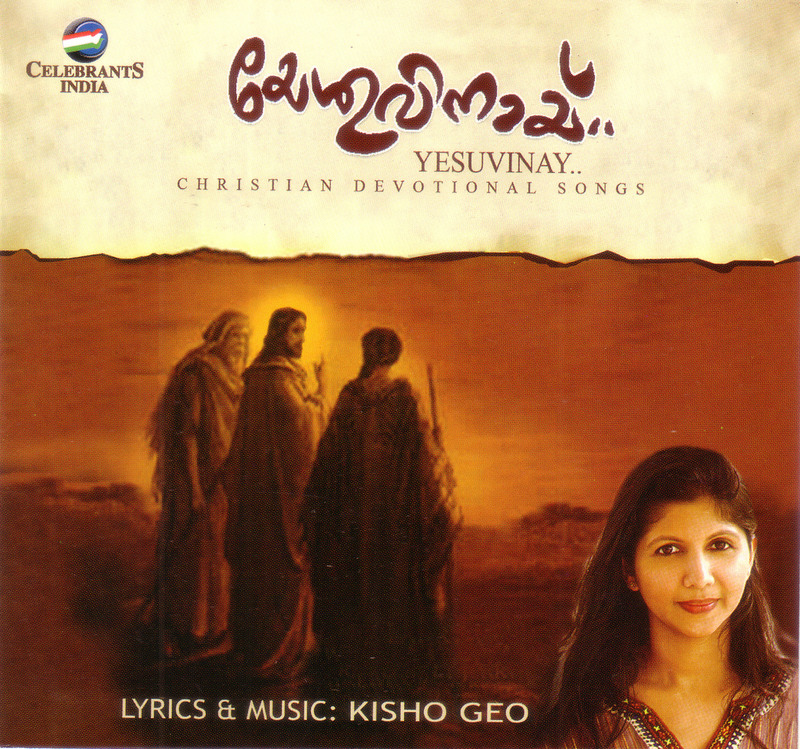 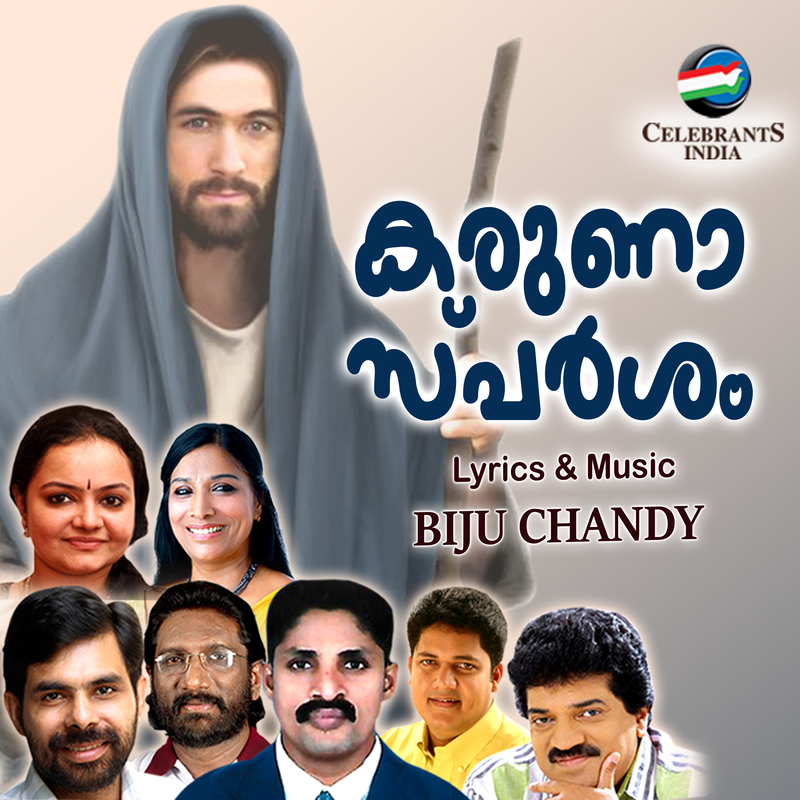 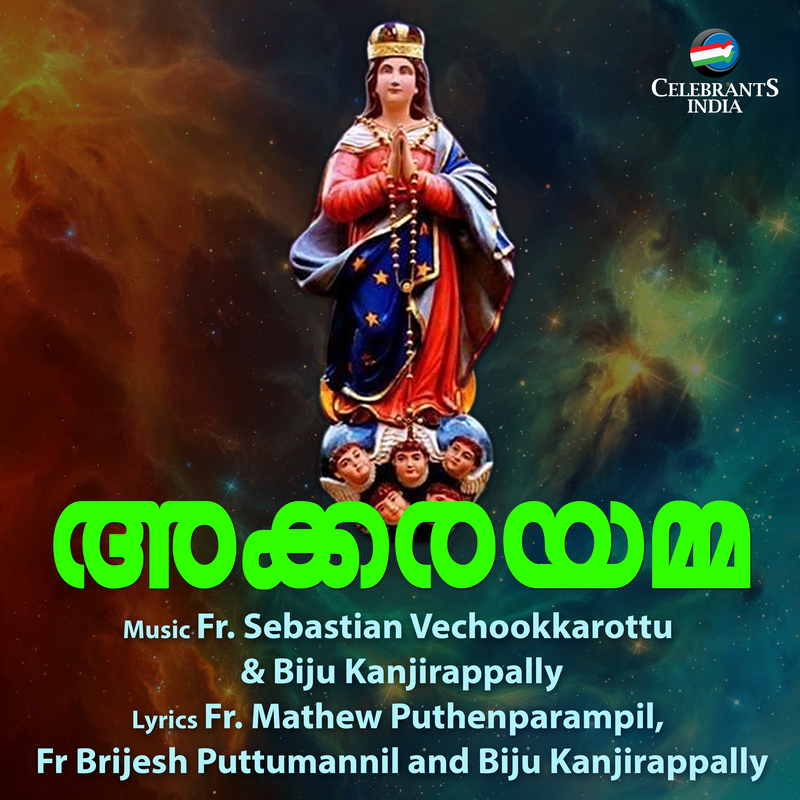 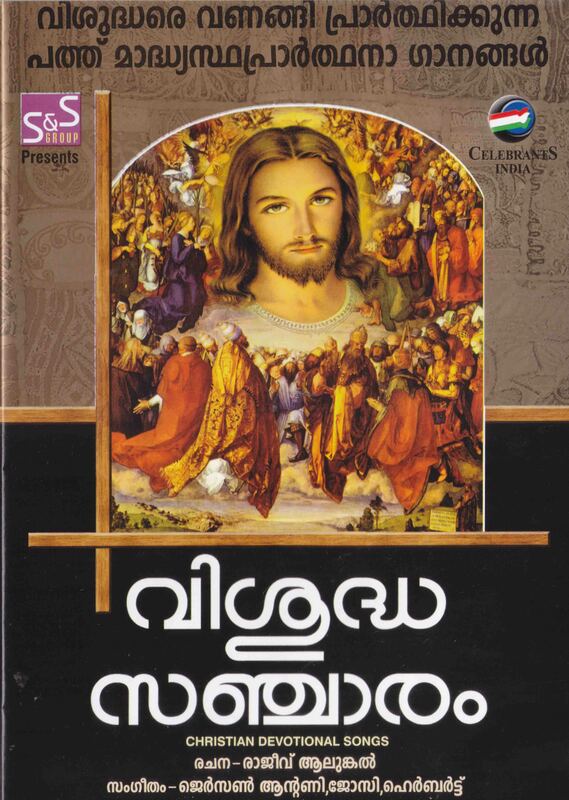 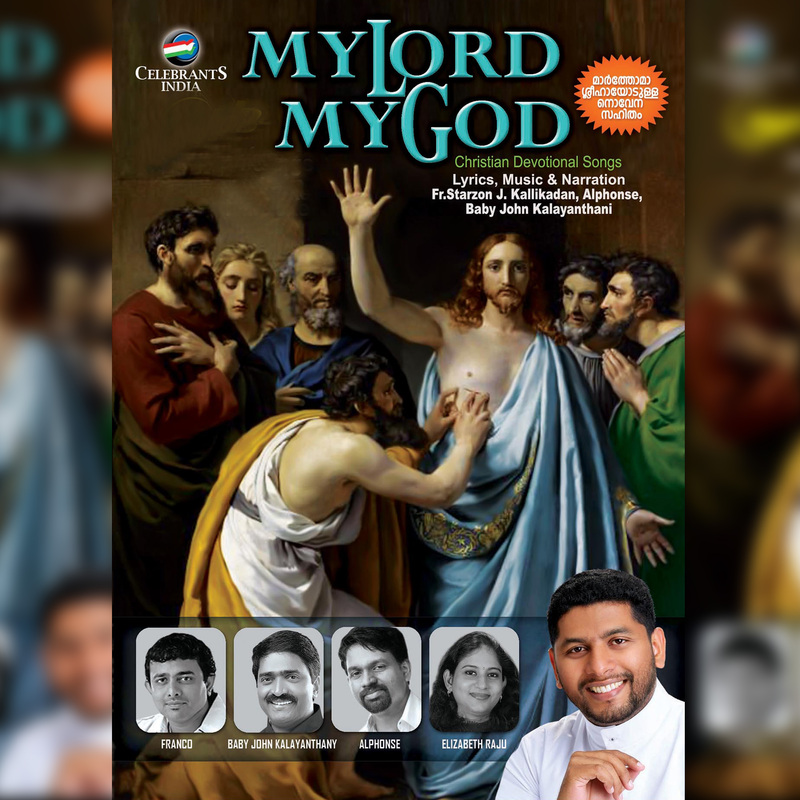 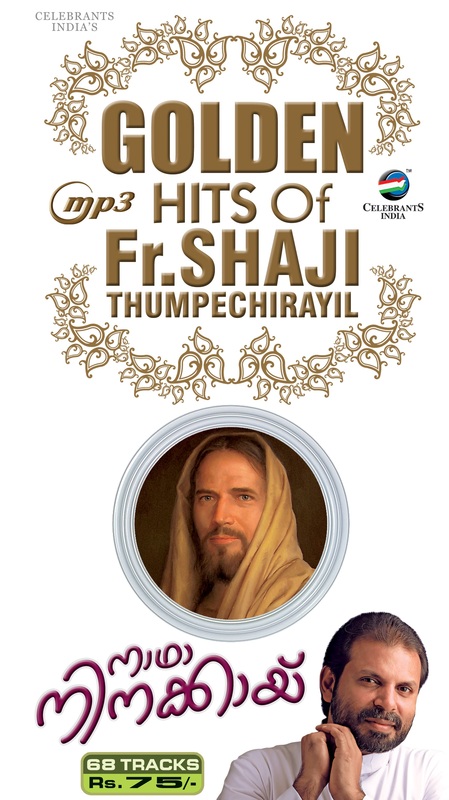 Shaji Thumpechirayil, Joseph Prasad, Tojo Thankachan, Mobet Rajan, Jayadevan and Vinvy Varghese have also contributed their music and lyrics for this album. 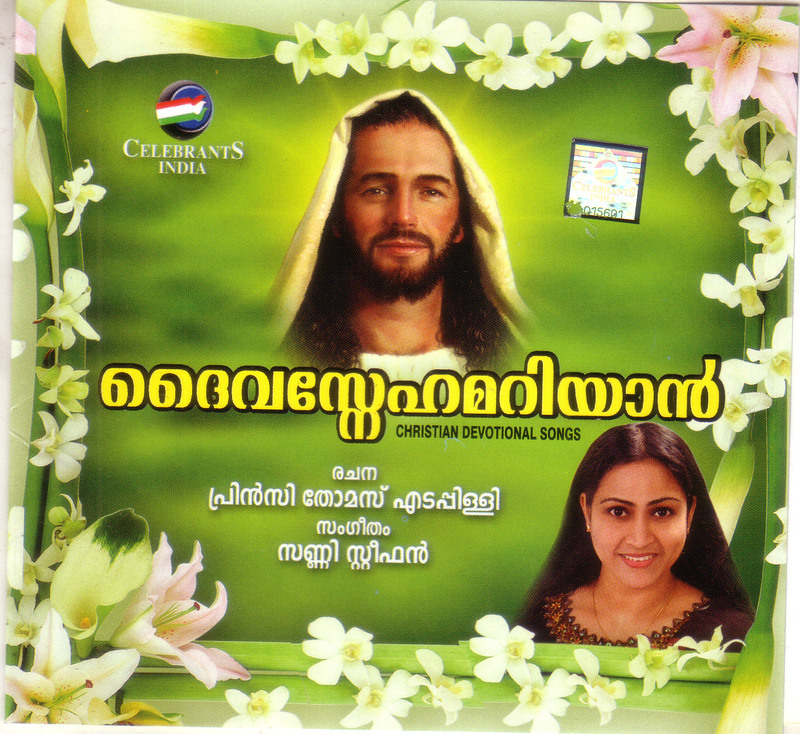 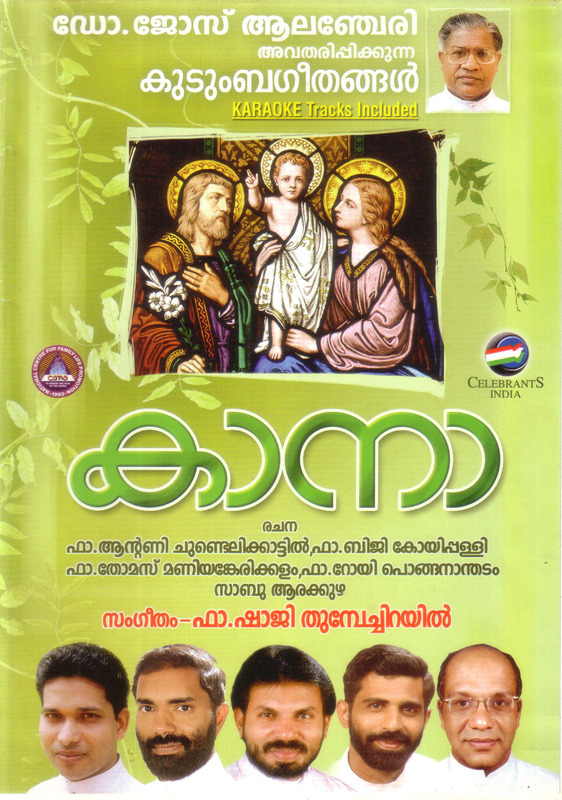 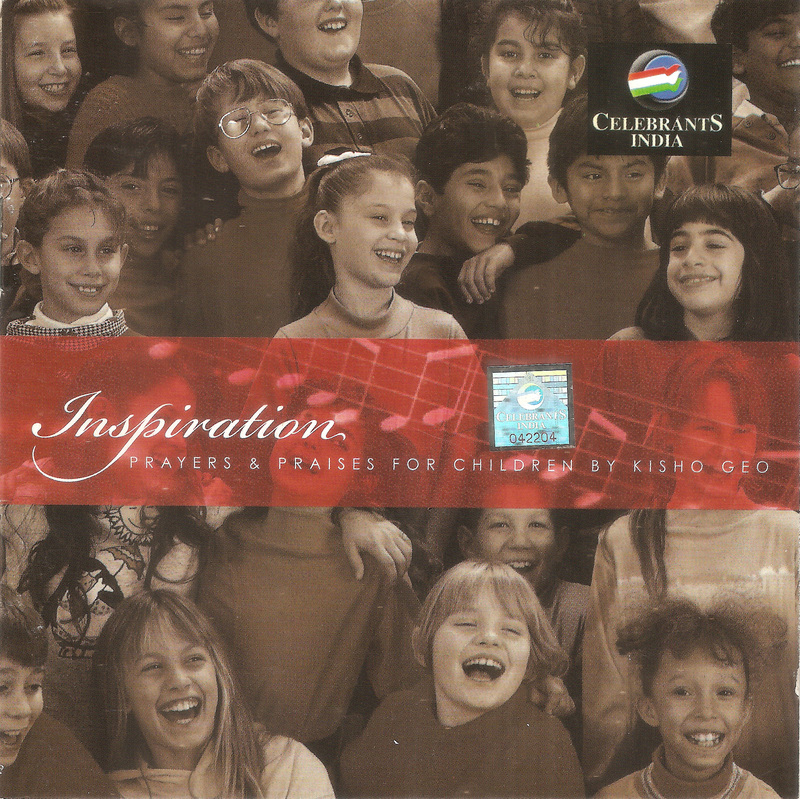 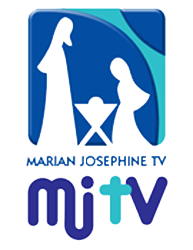 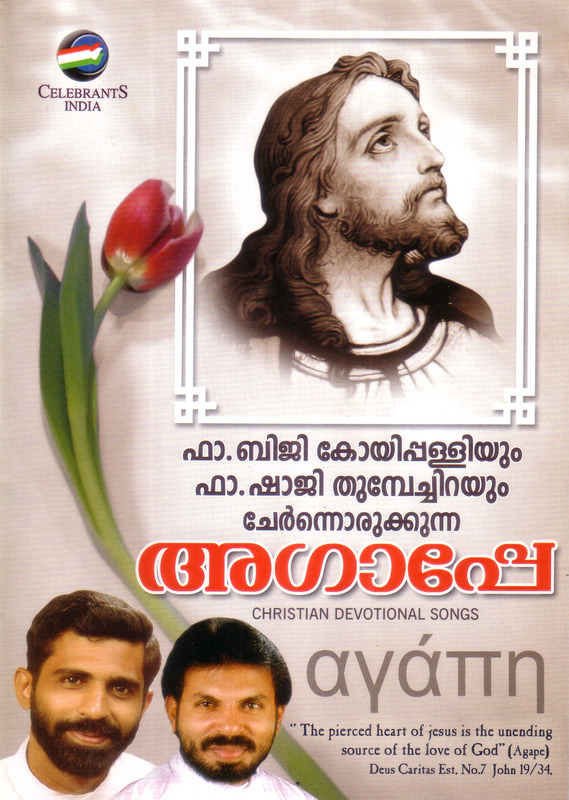 The album contains trending Christmas Devotional Carol songs with Karaoke tracks.